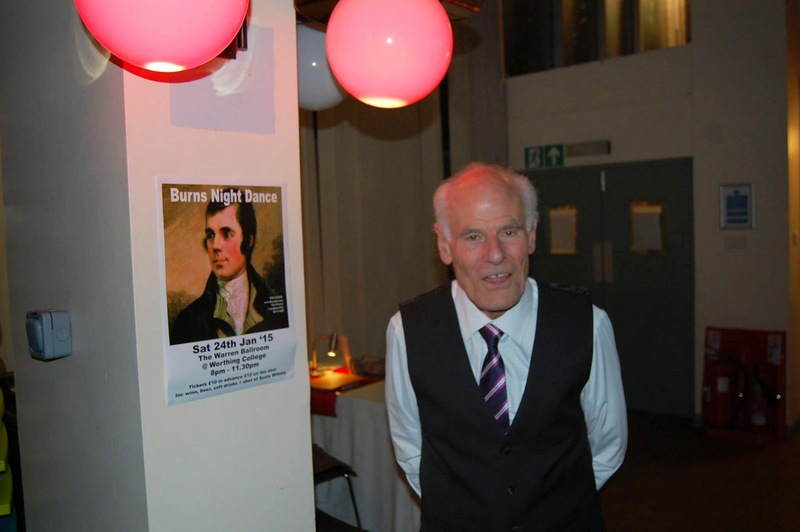 On Saturday 24th Jan we celebrated the Birthday of the immortal Bard, Robert Burns at the Warren Ballroom @ Worthing College. 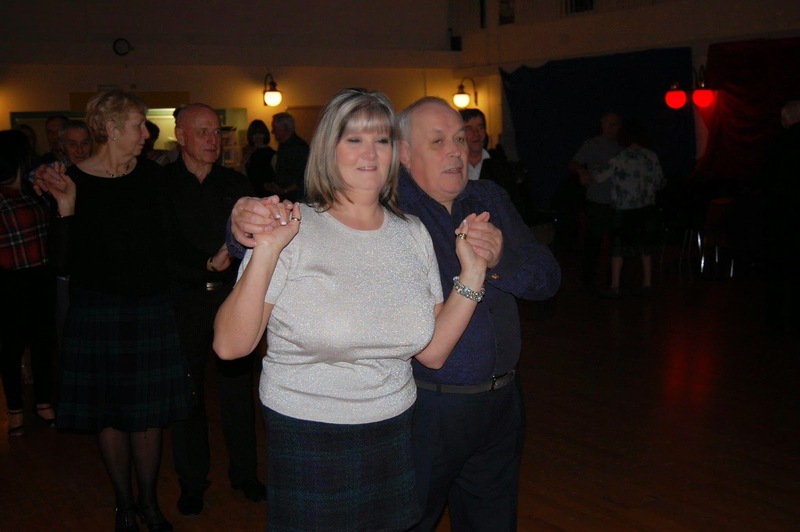 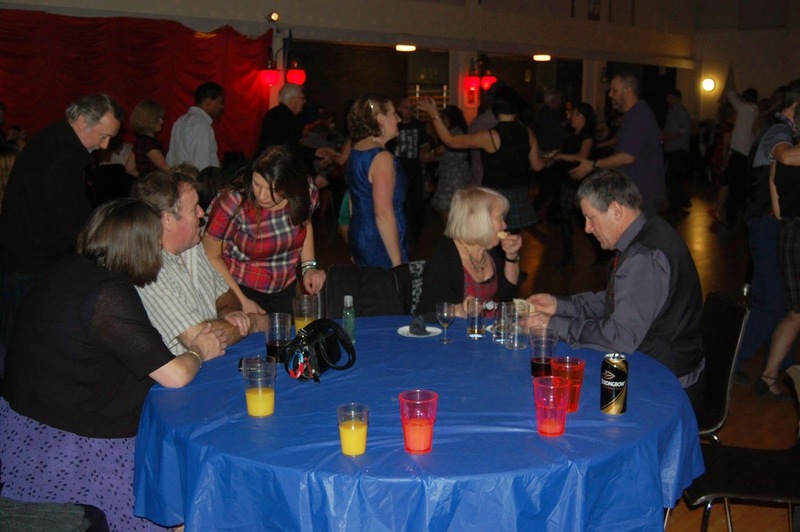 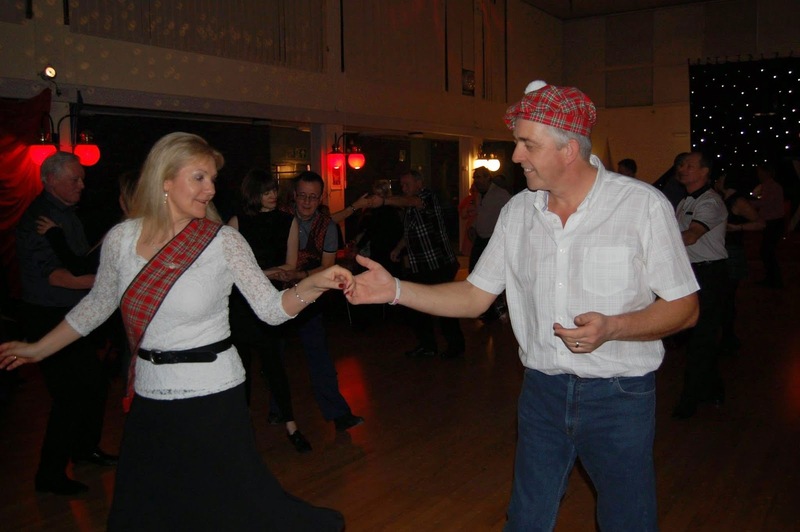 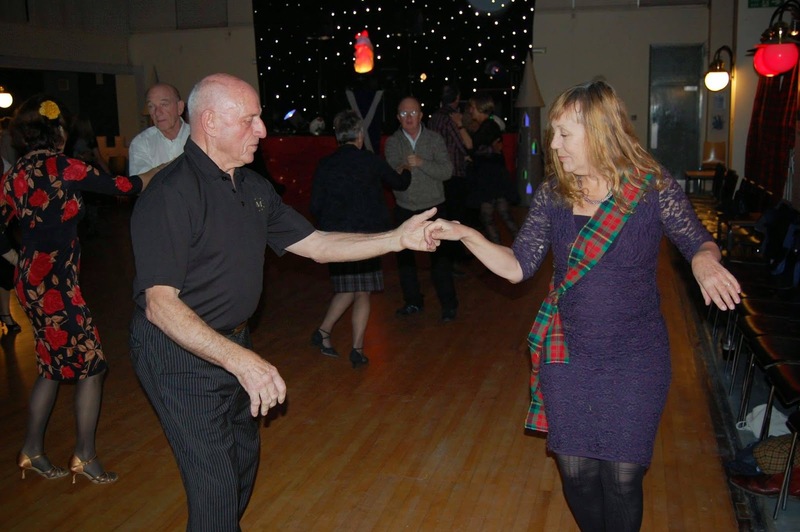 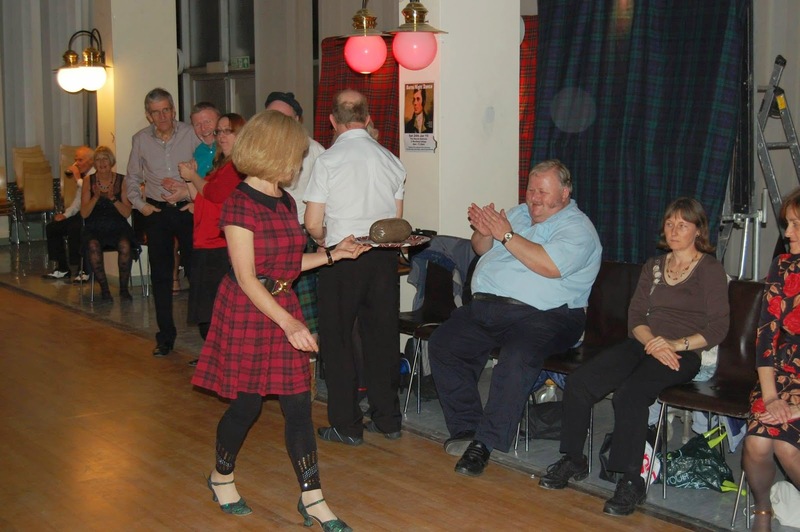 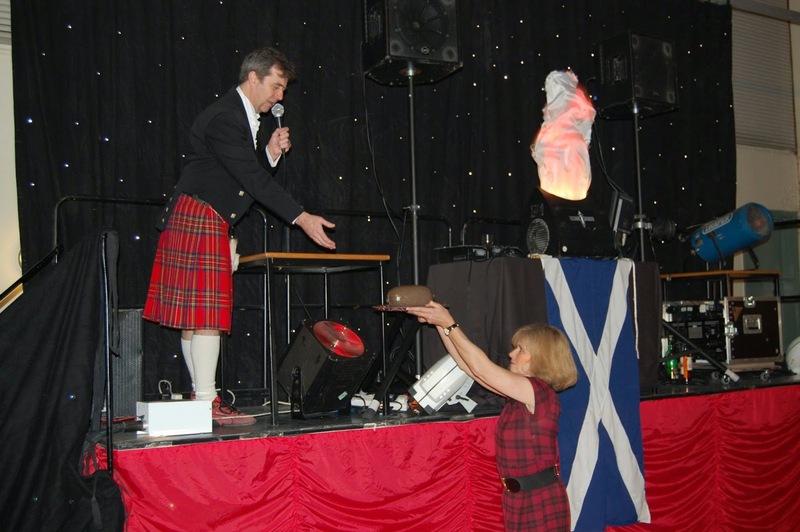 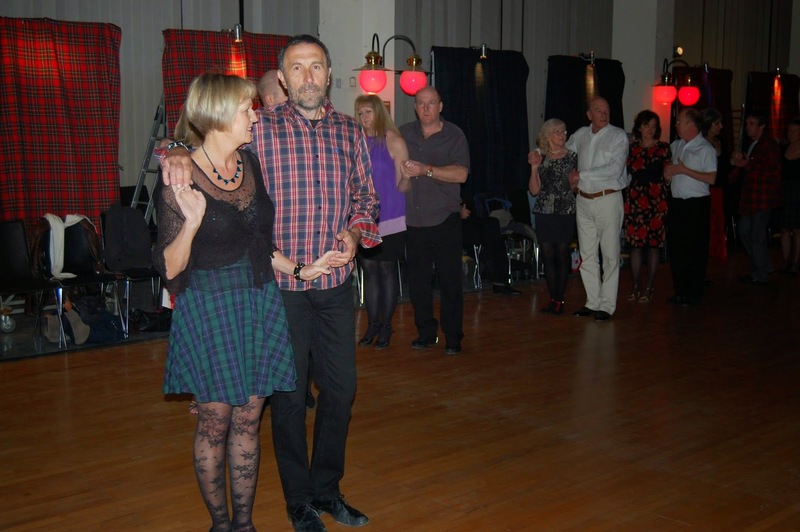 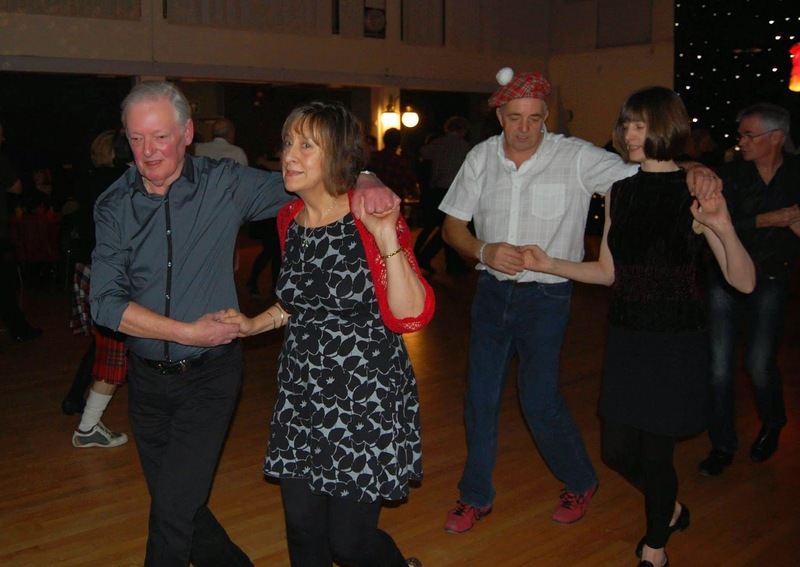 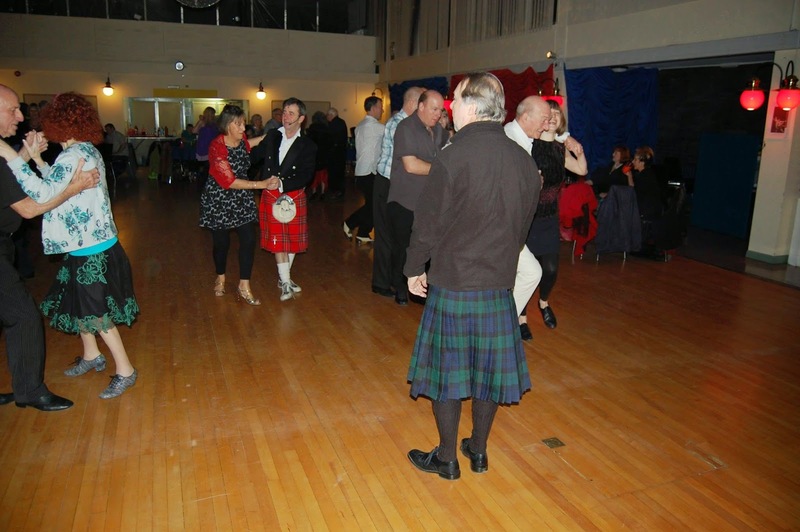 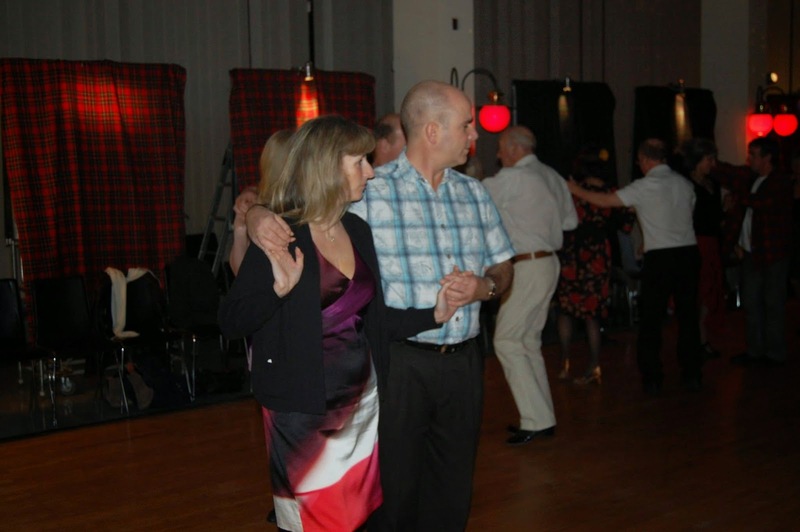 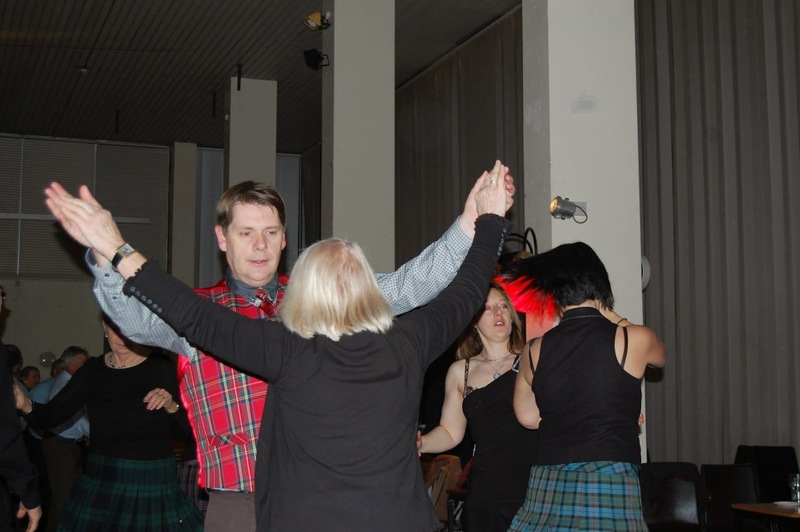 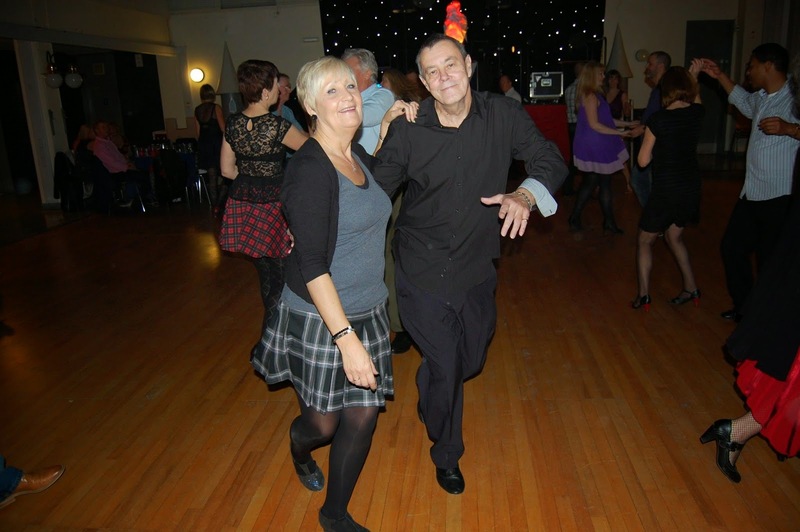 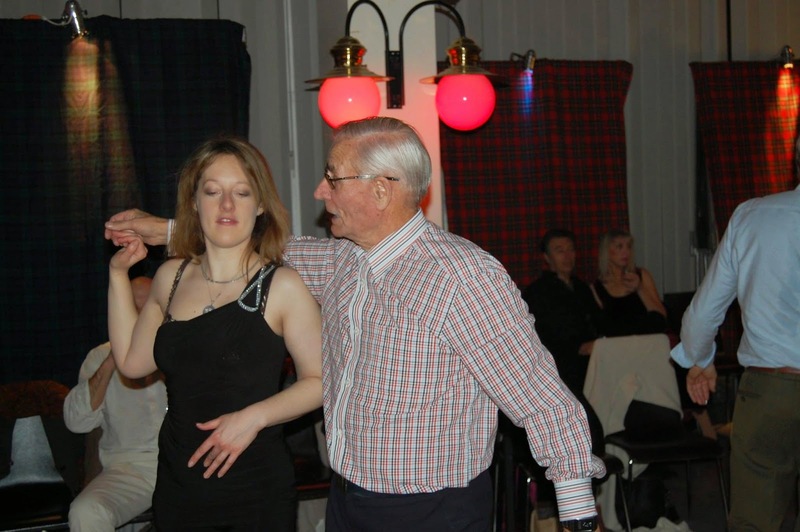 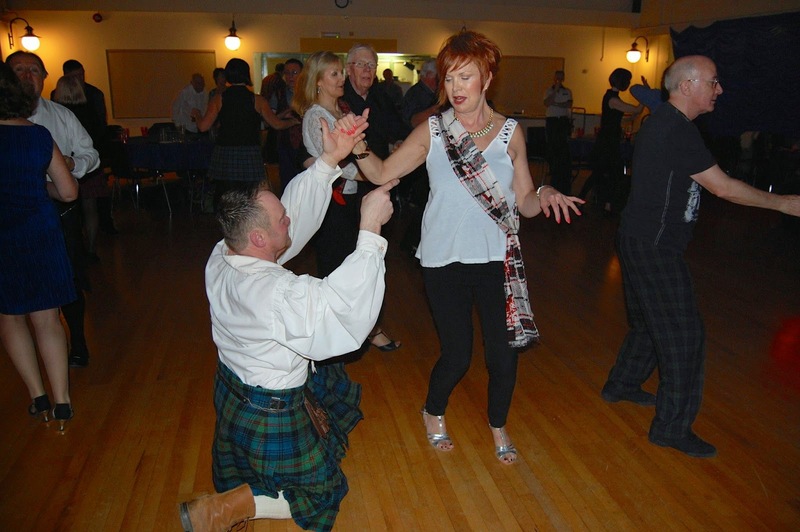 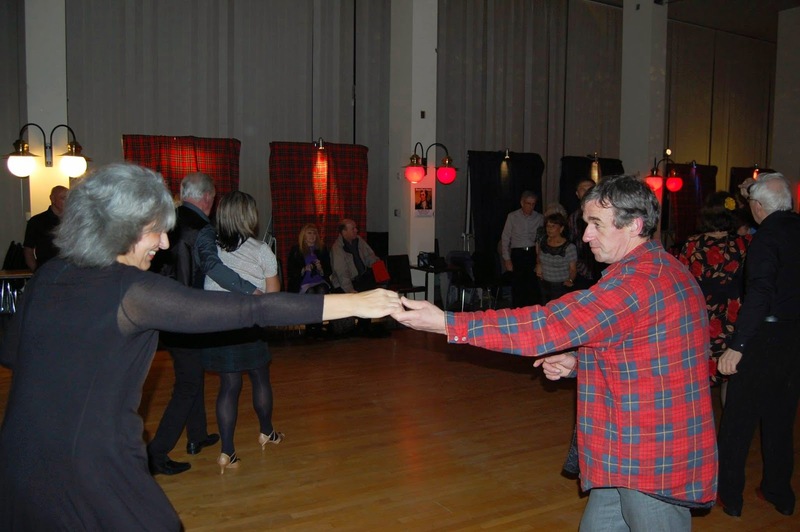 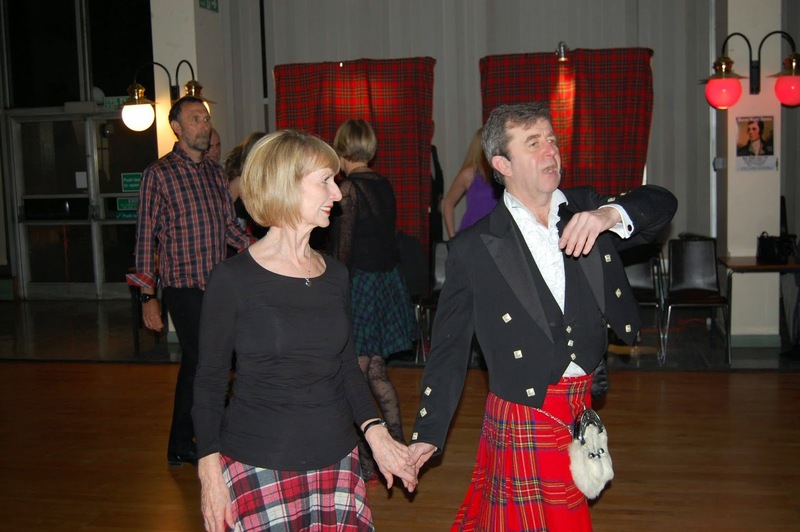 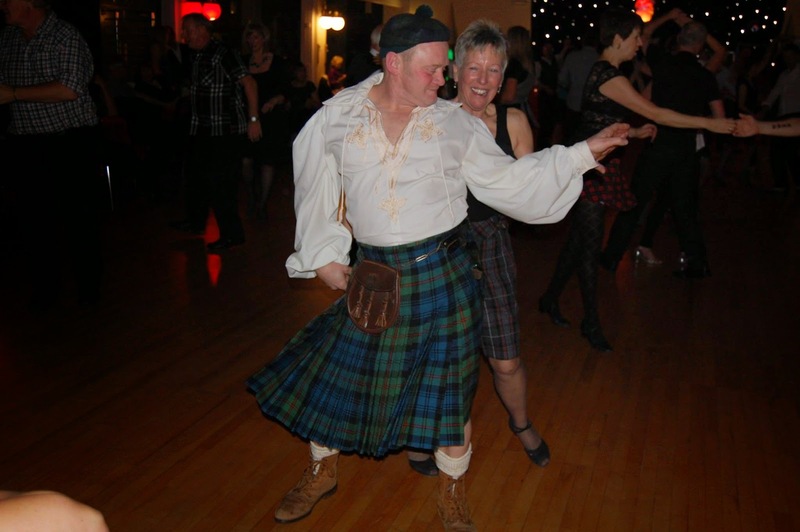 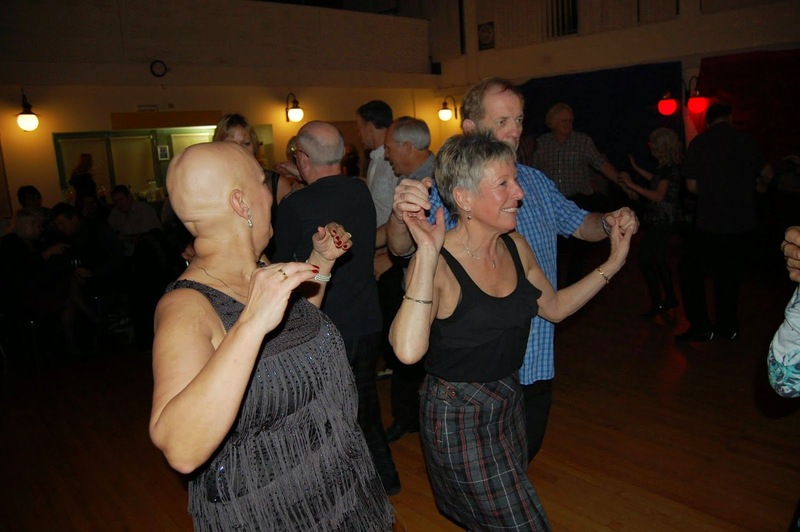 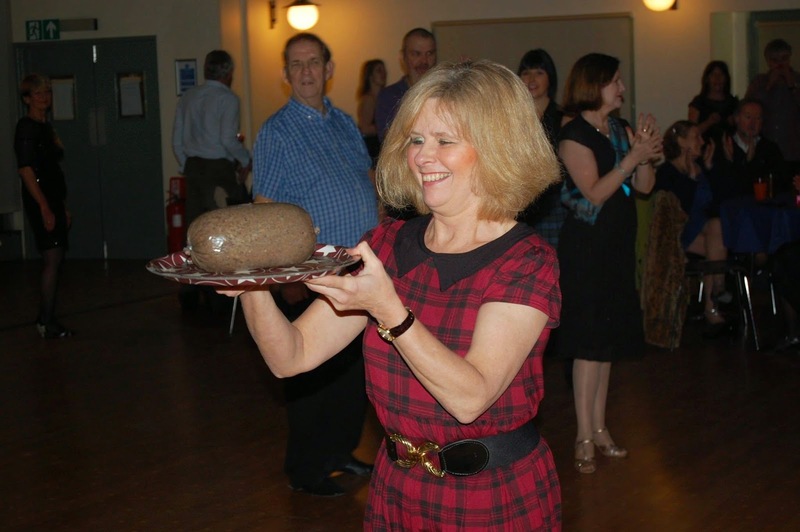 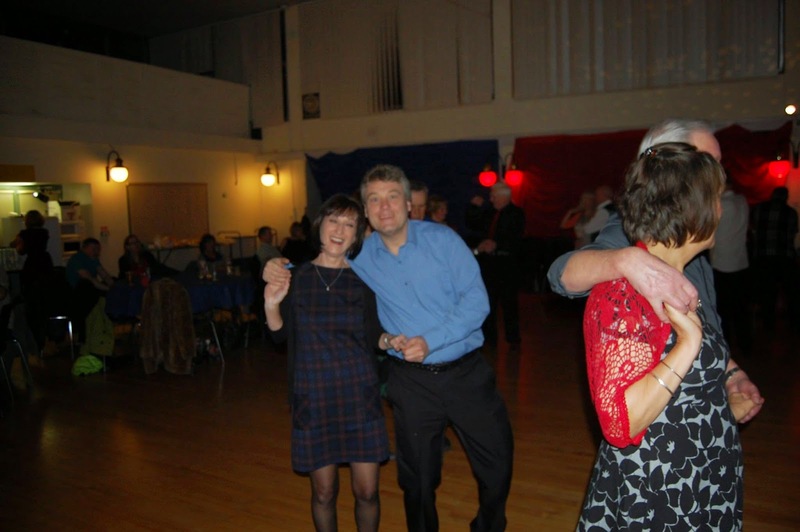 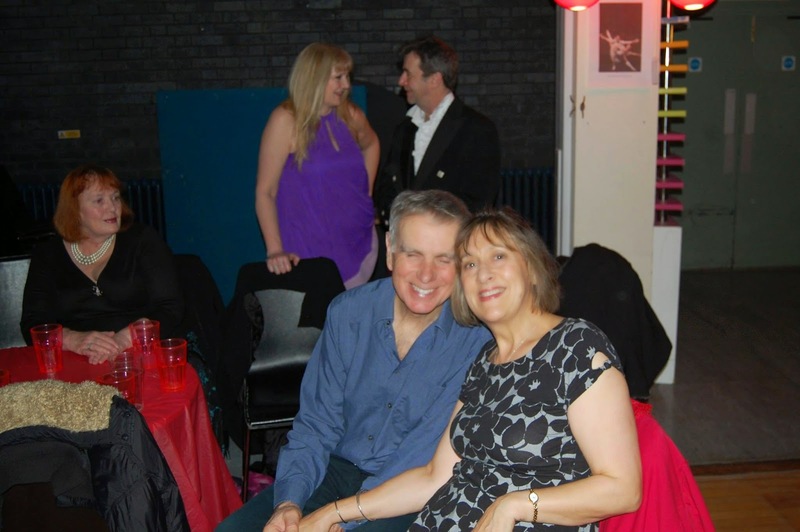 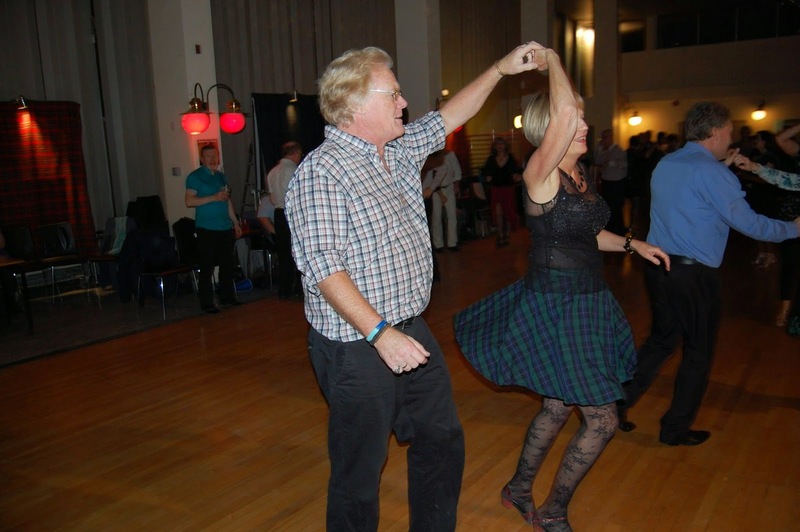 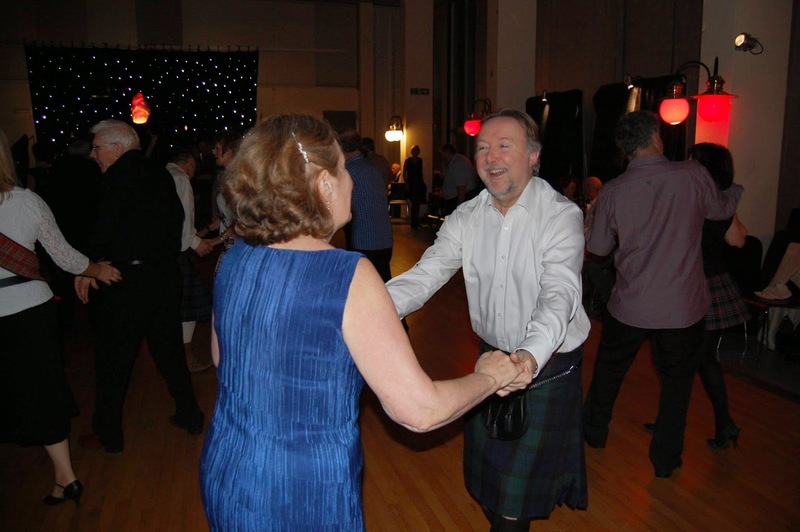 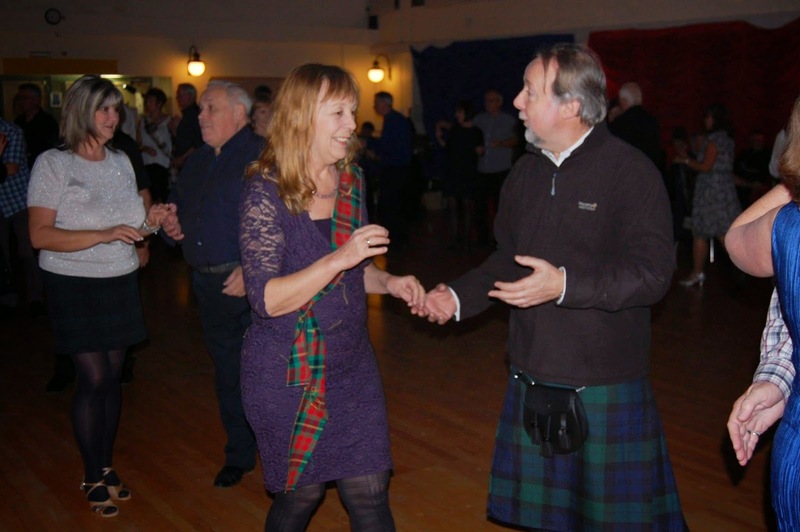 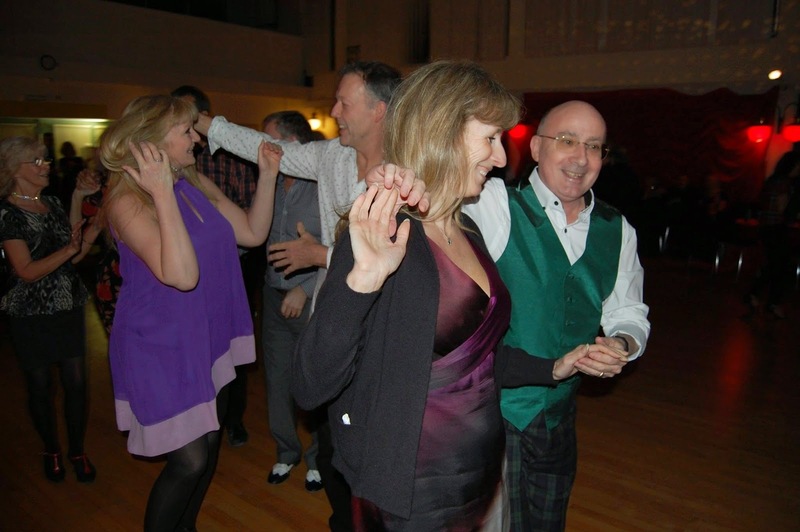 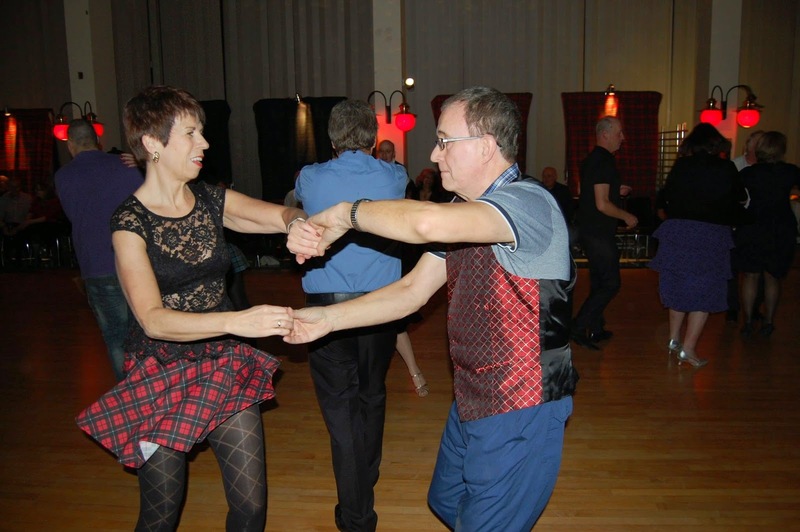 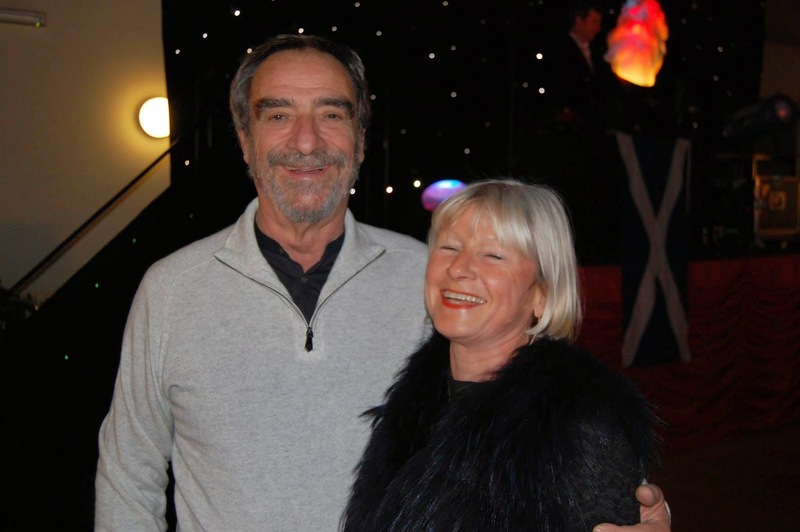 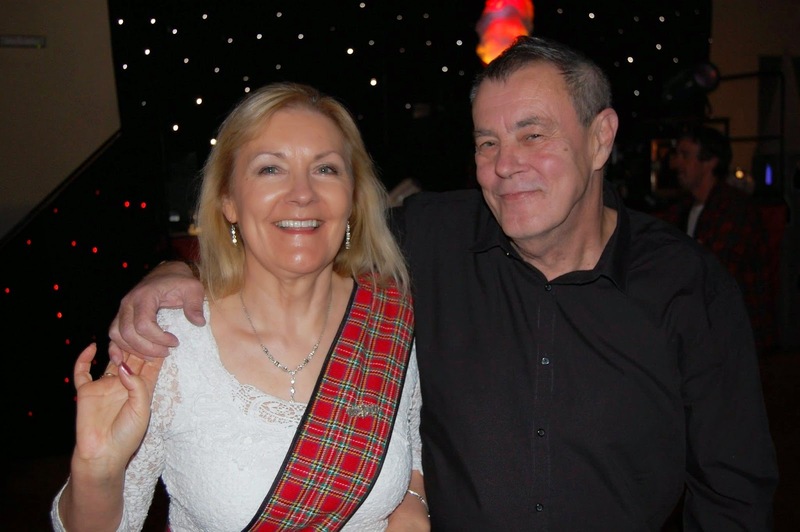 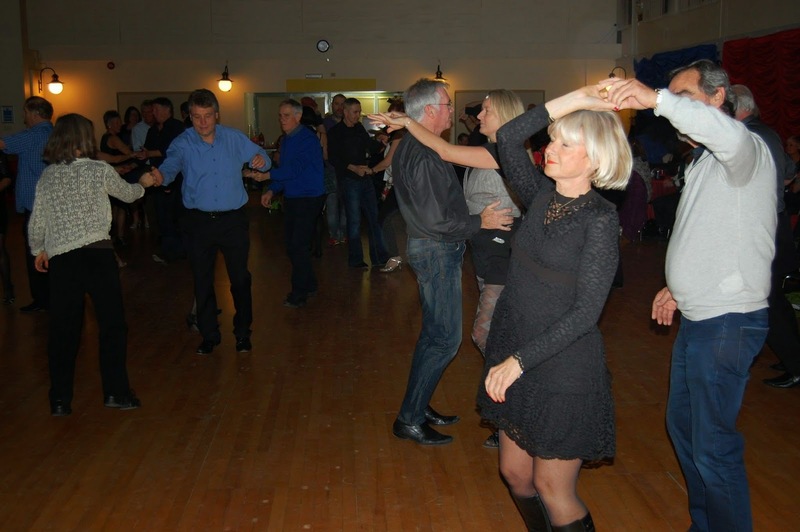 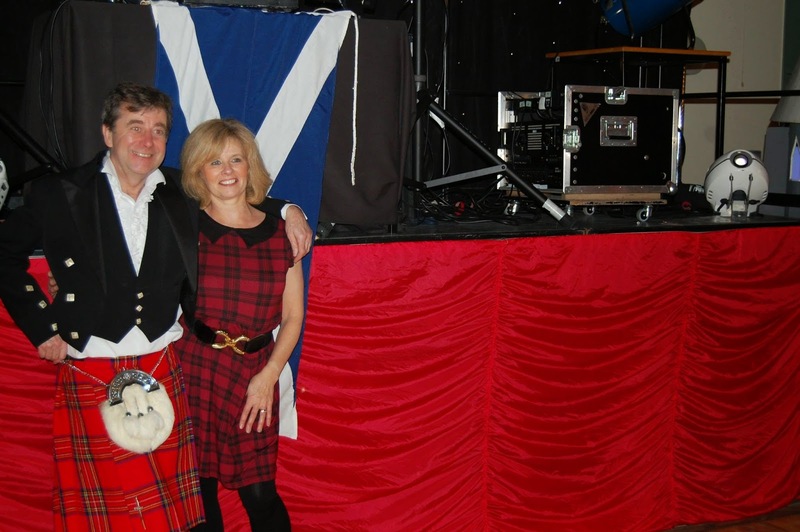 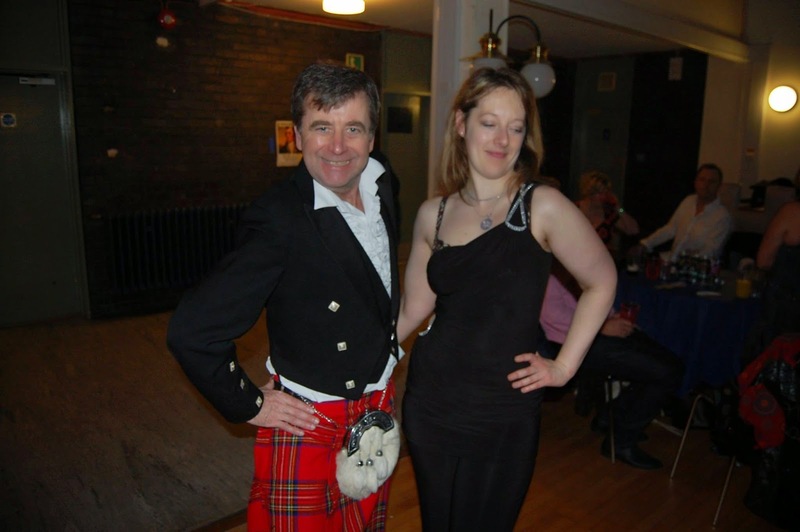 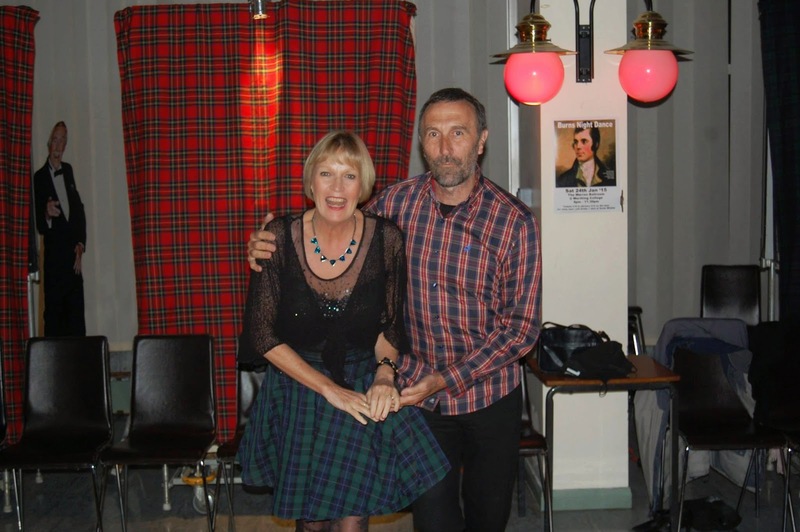 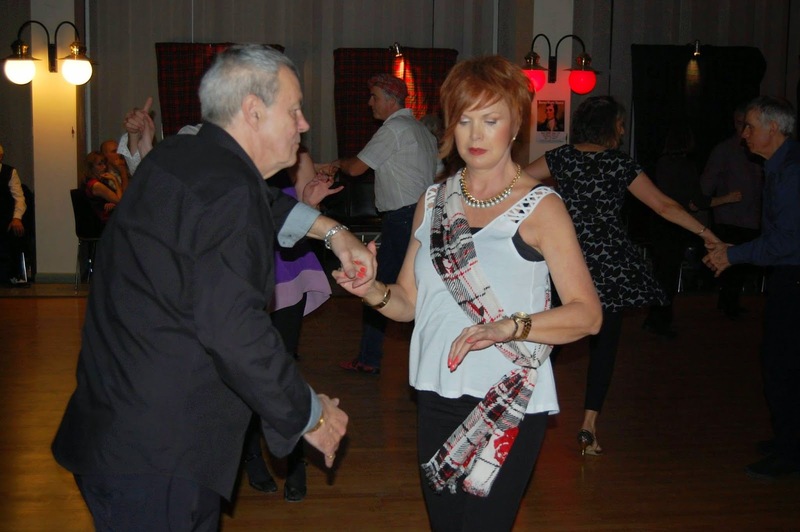 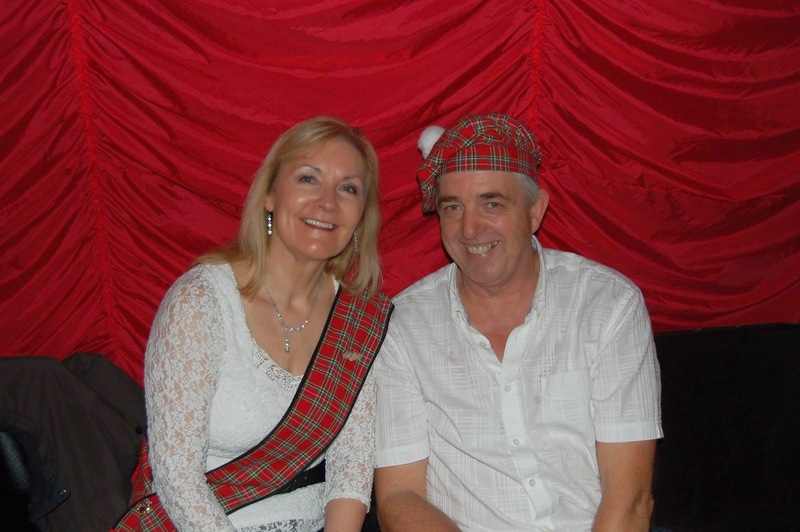 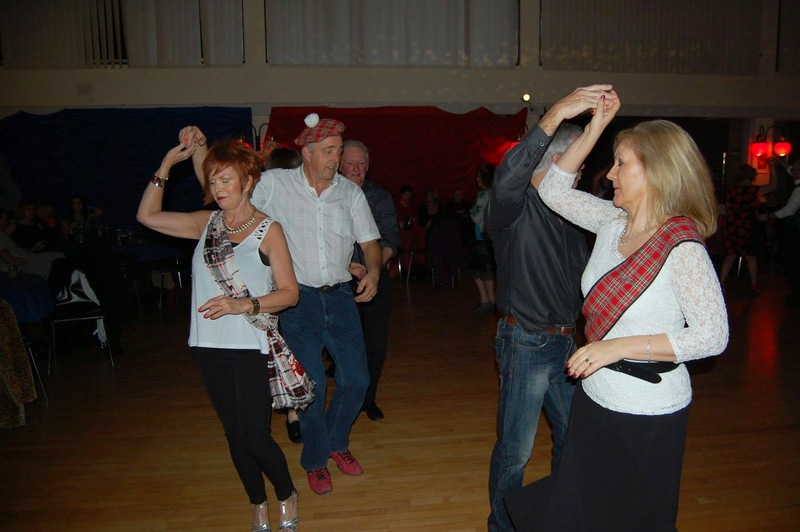 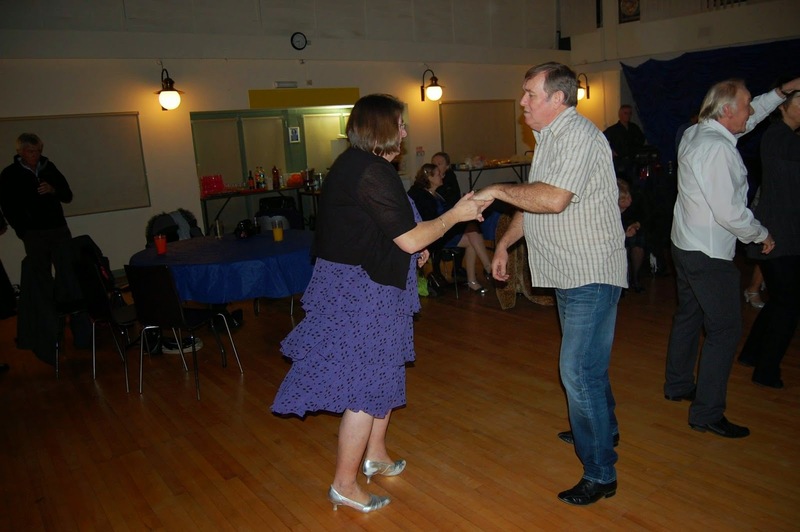 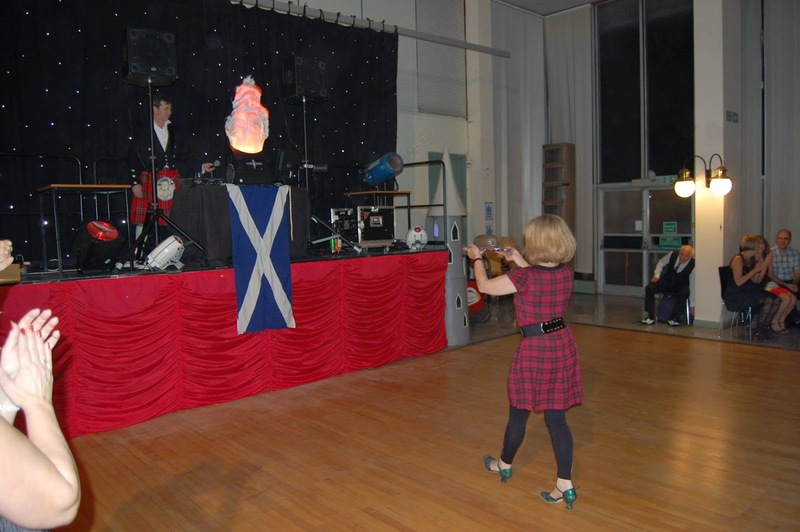 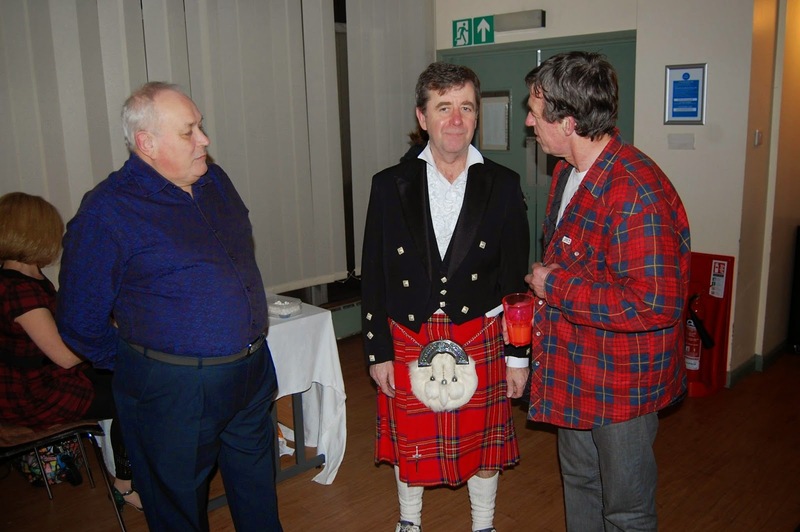 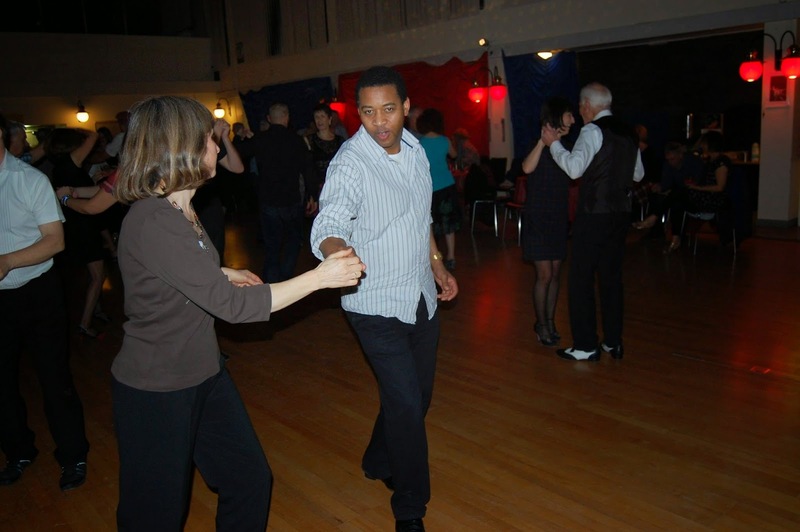 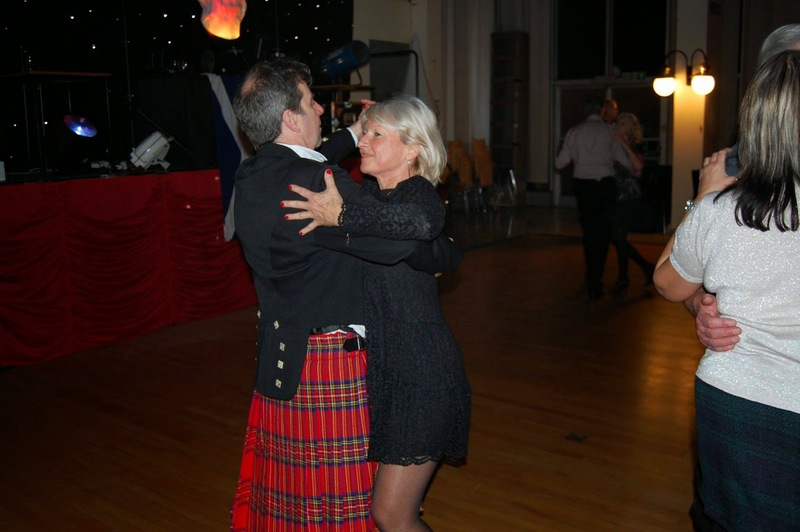 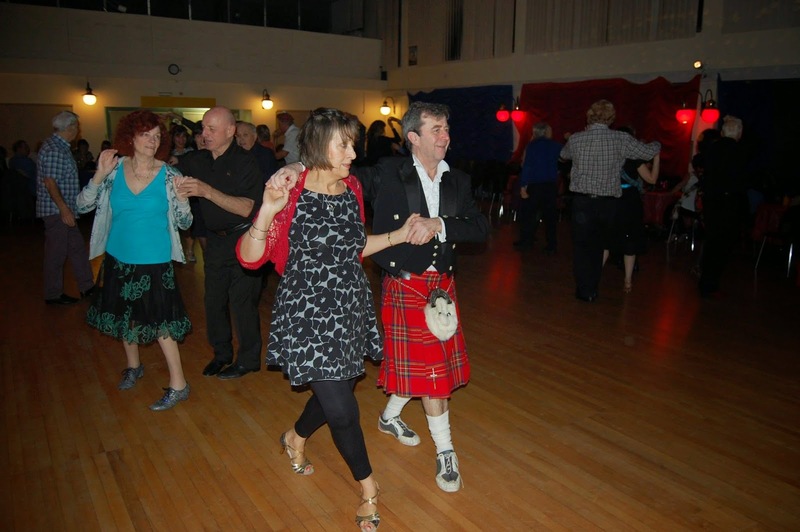 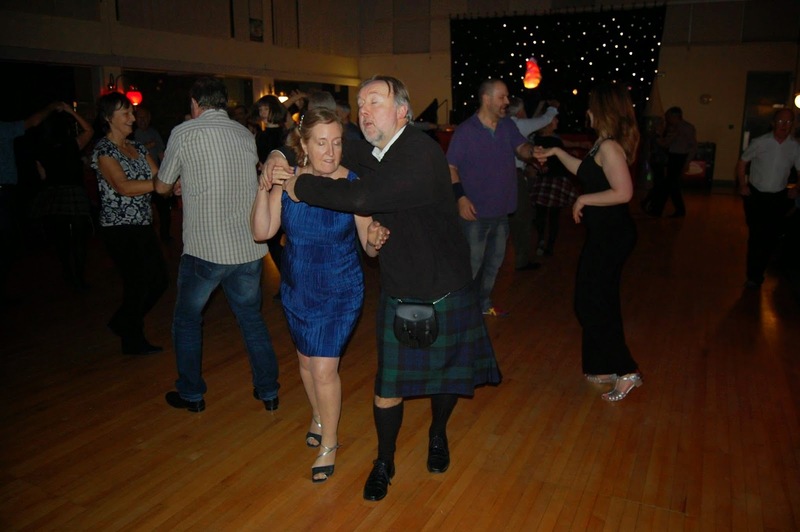 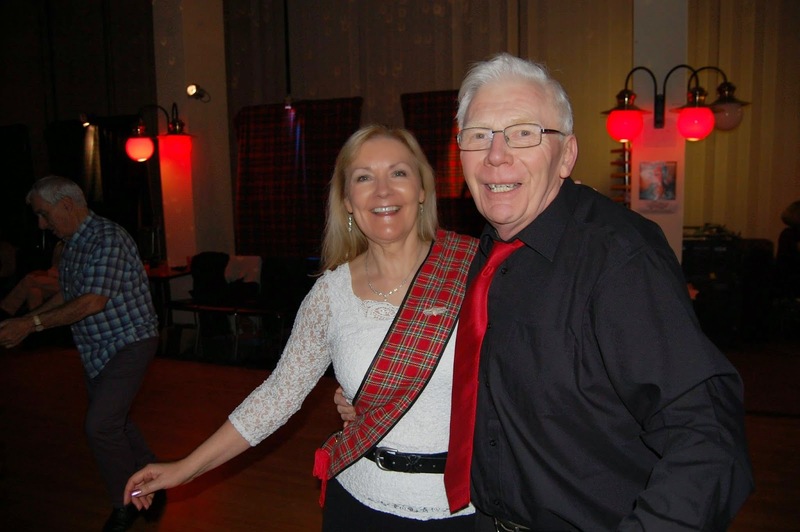 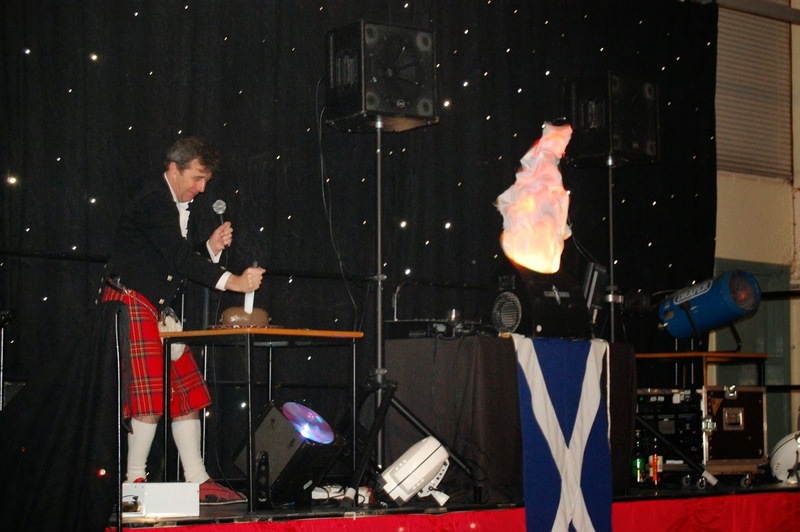 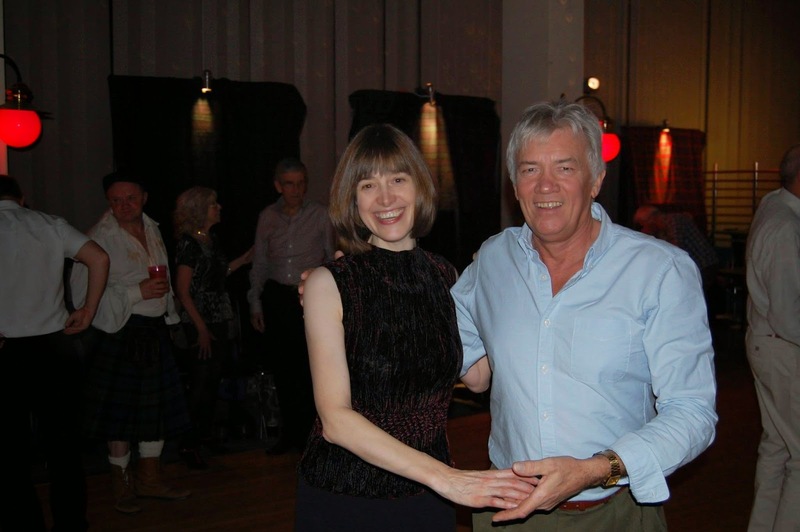 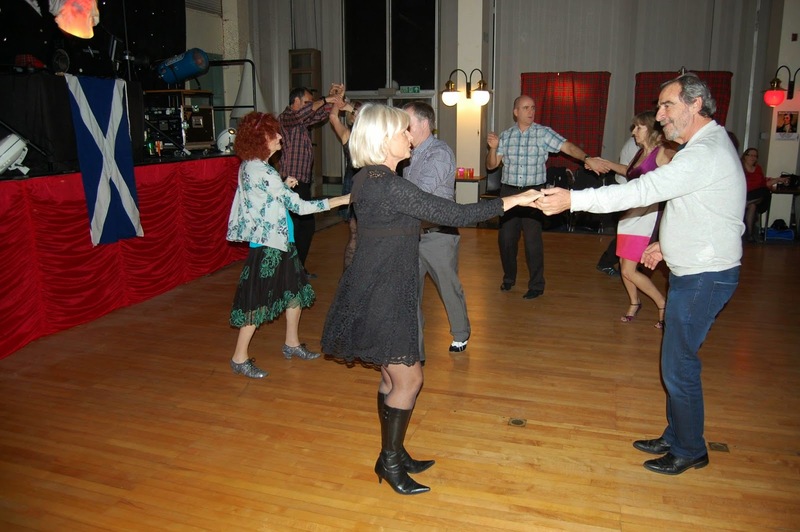 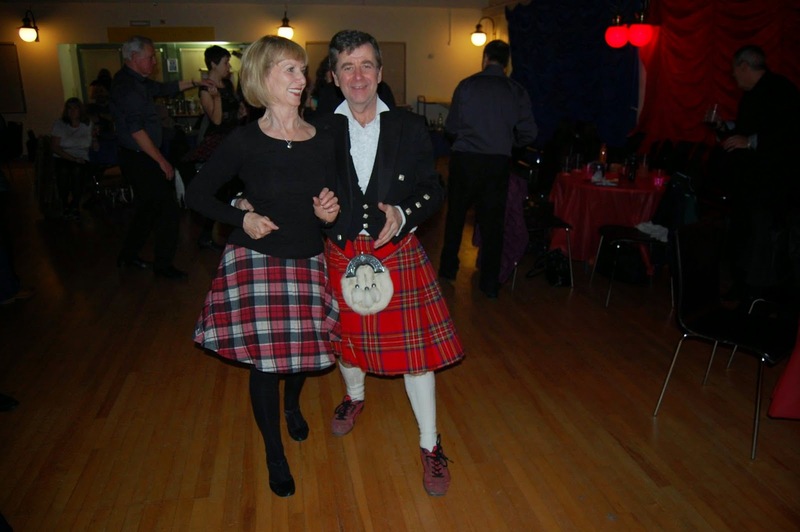 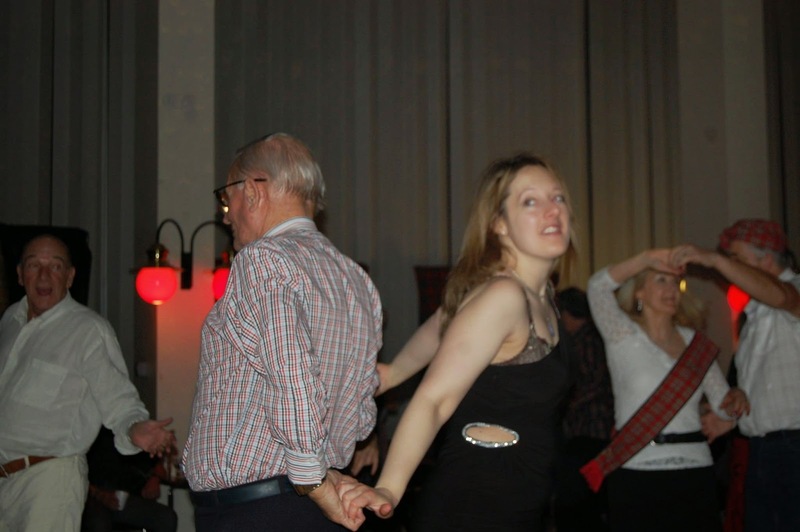 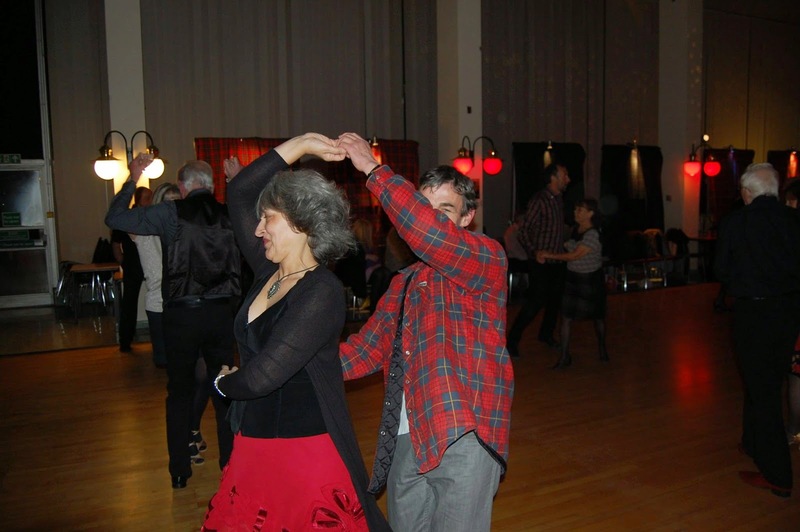 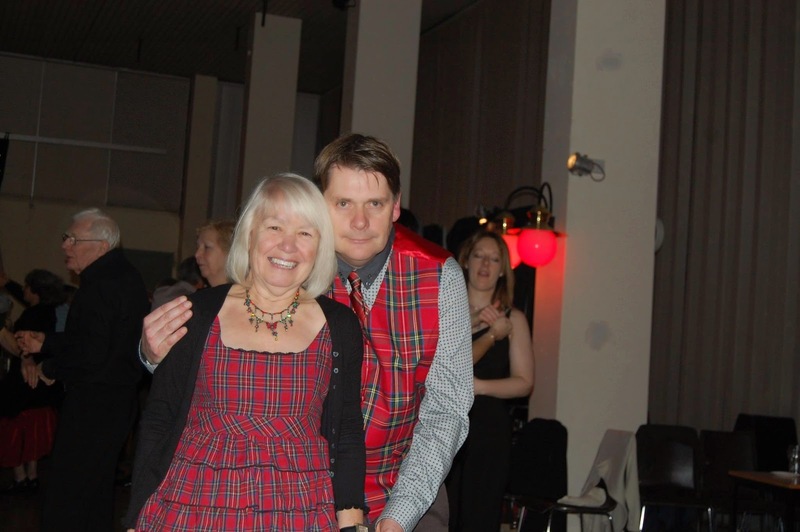 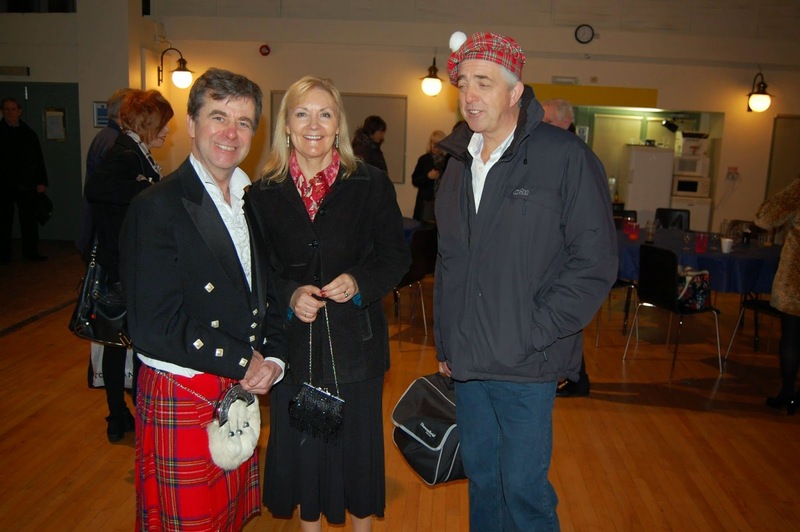 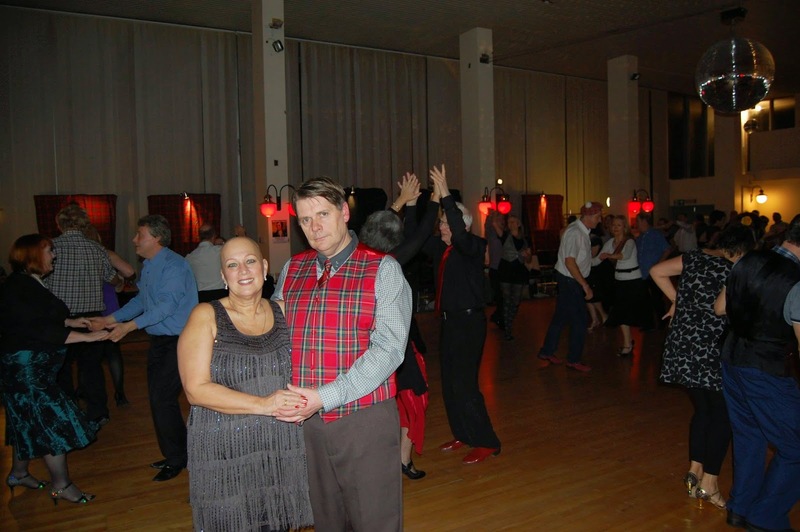 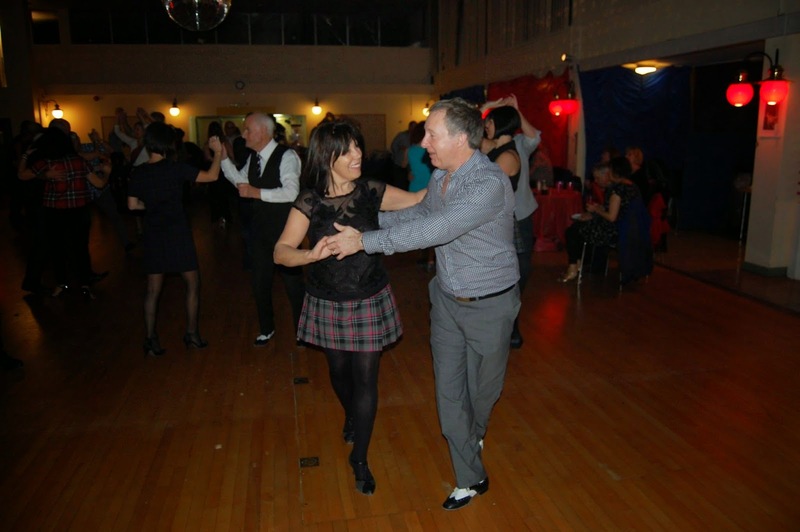 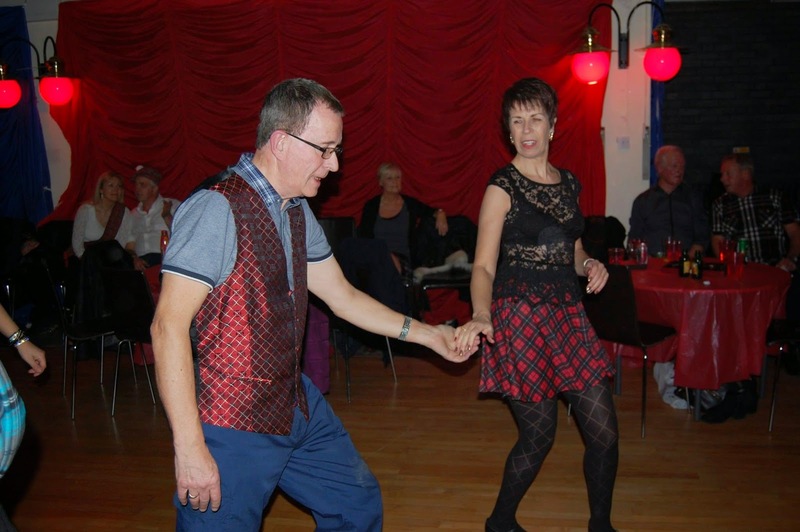 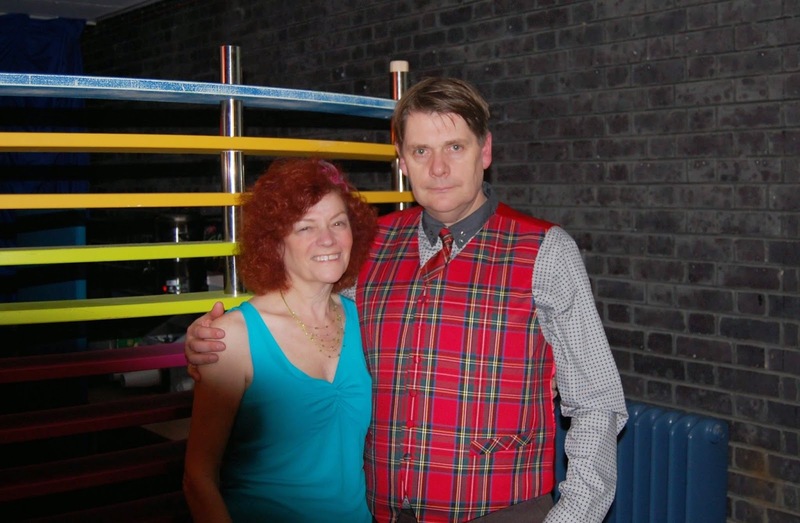 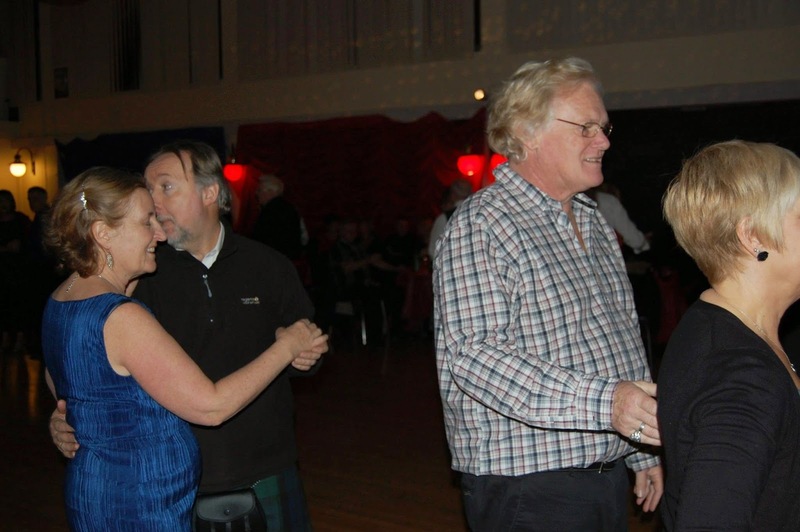 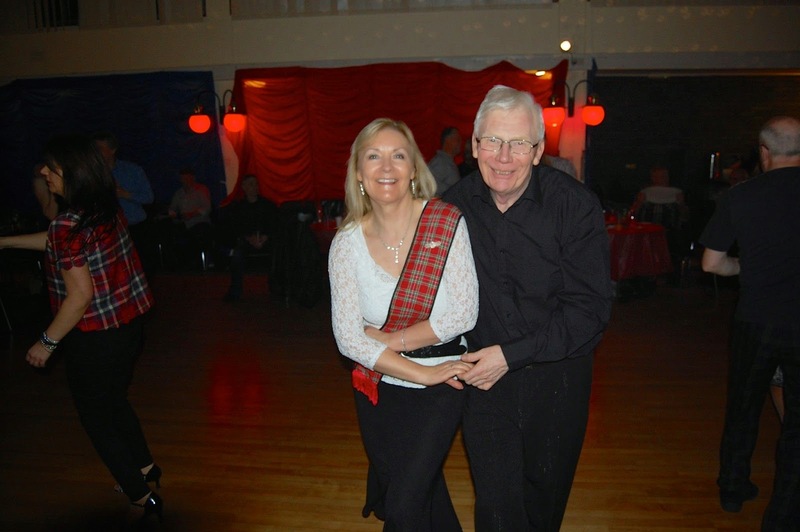 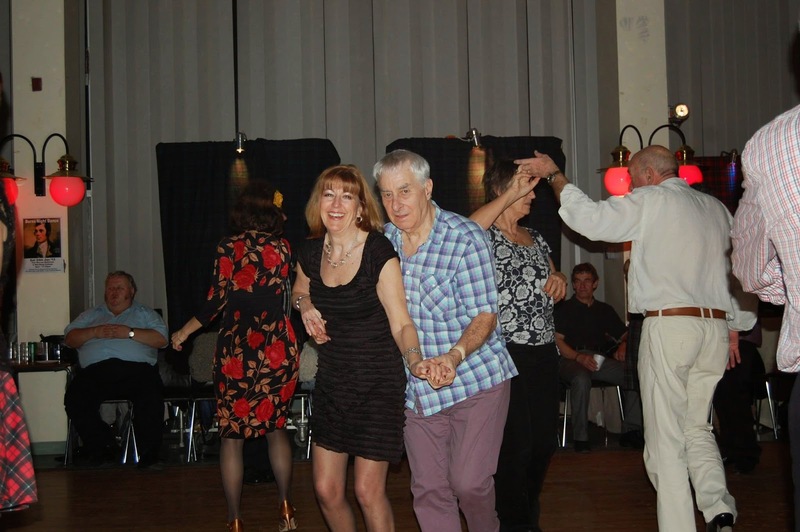 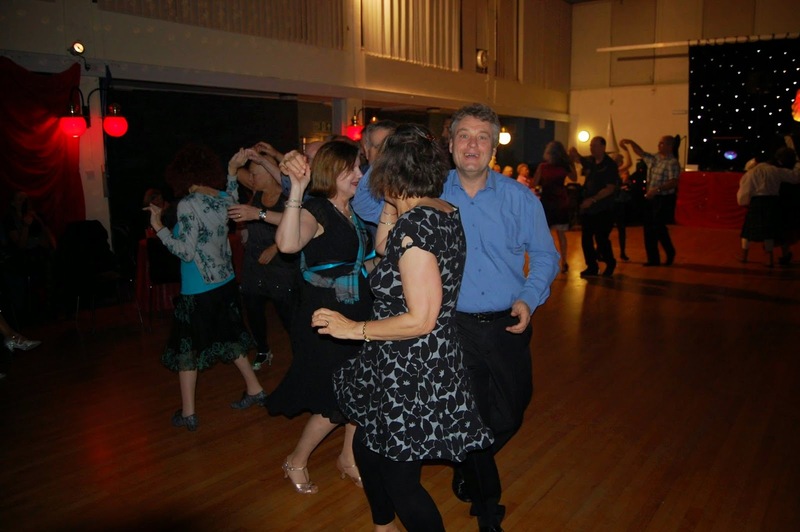 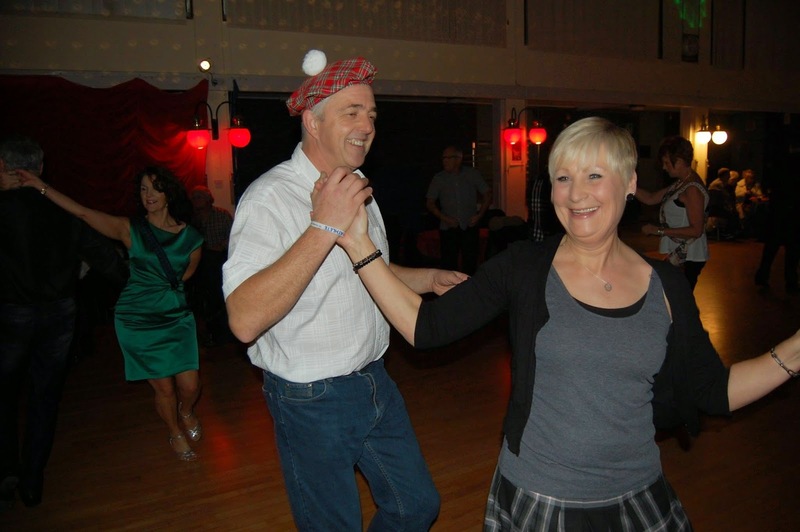 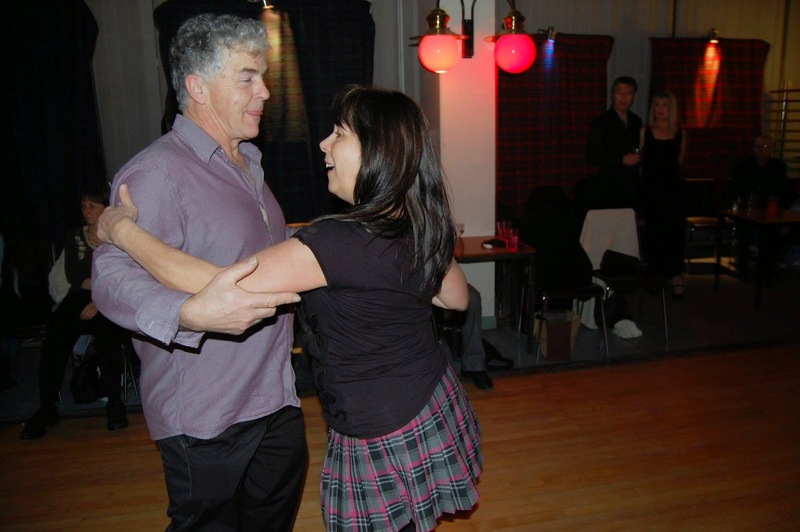 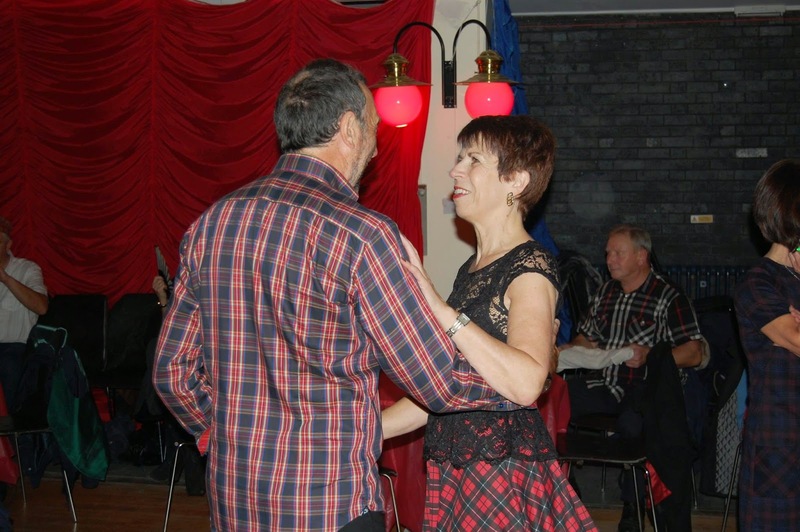 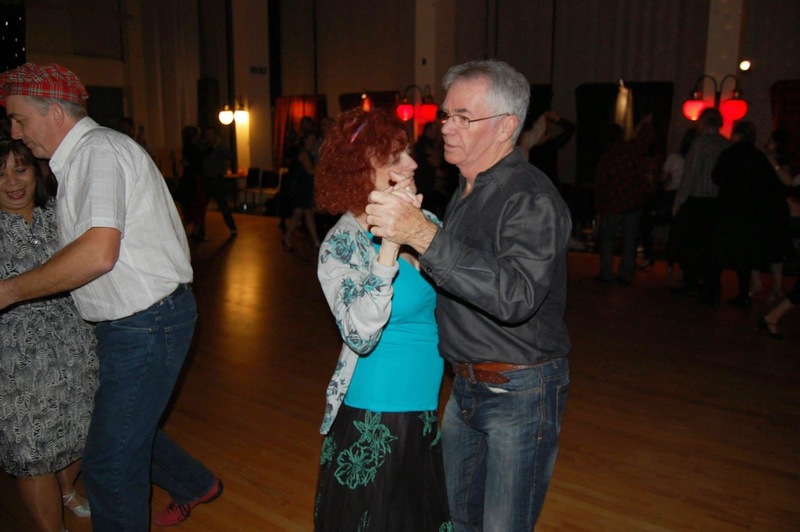 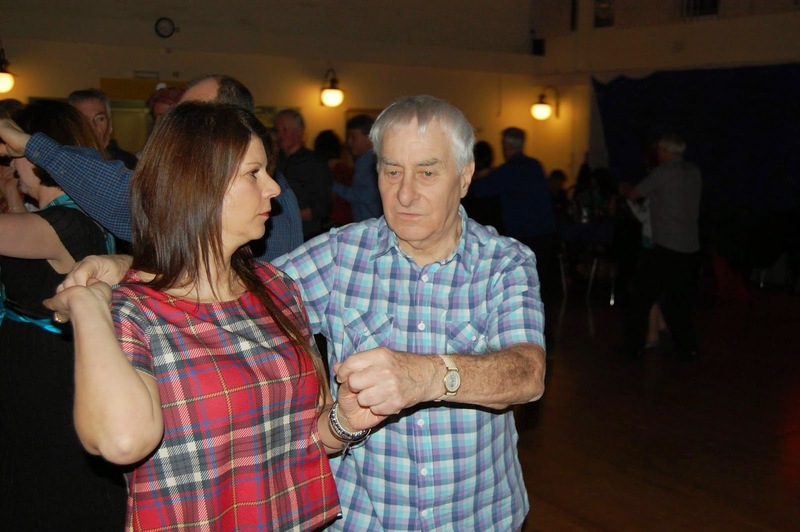 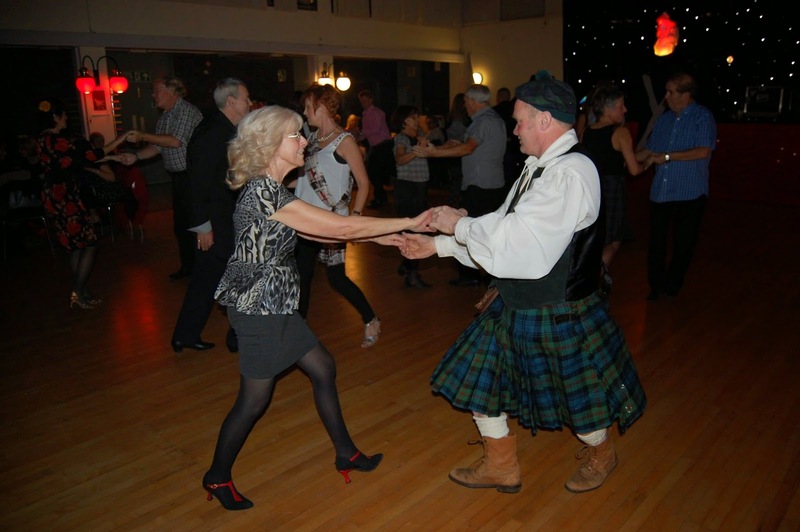 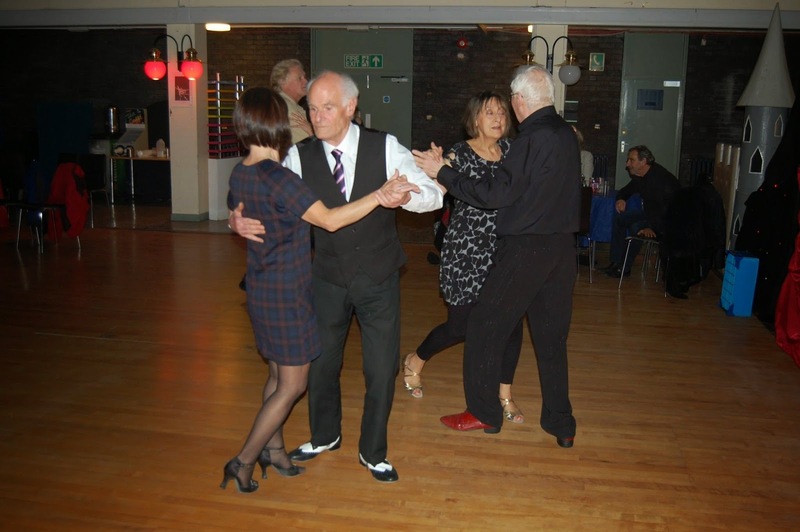 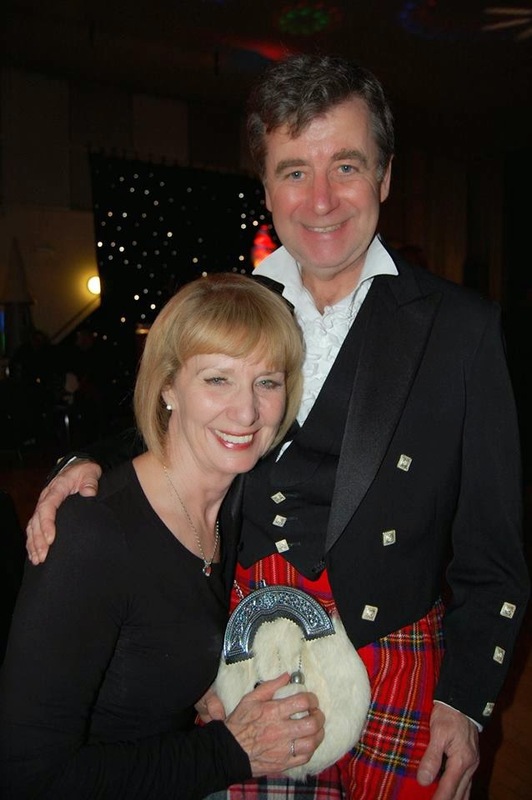 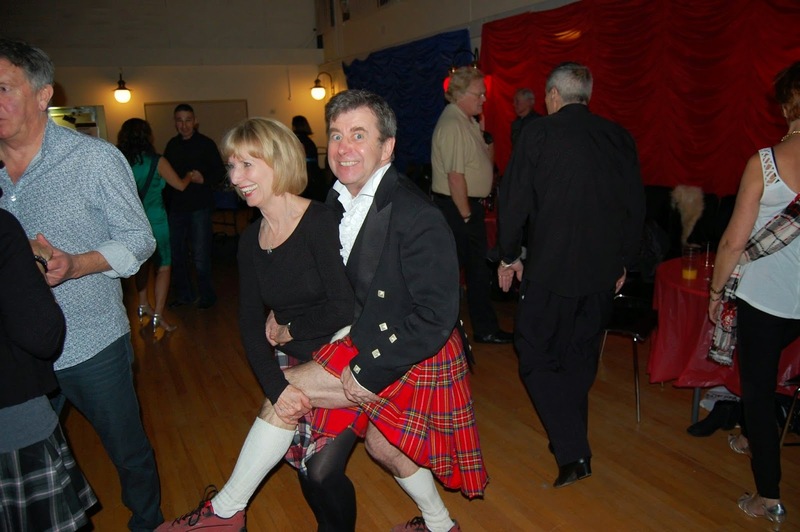 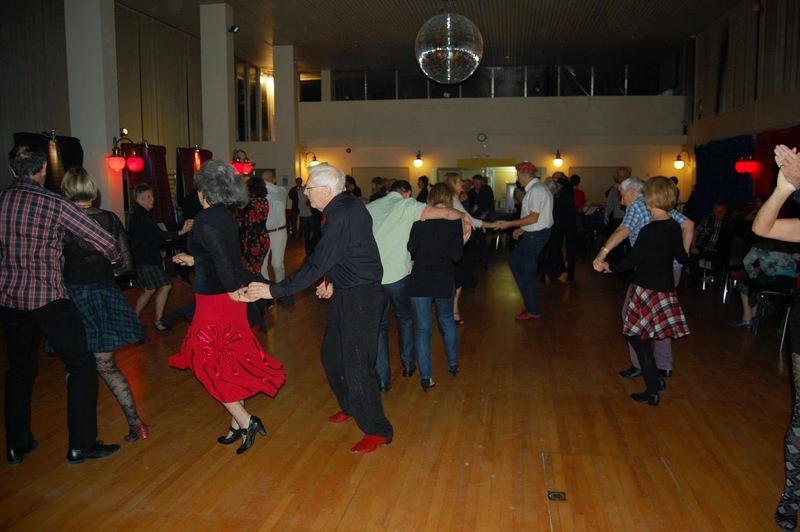 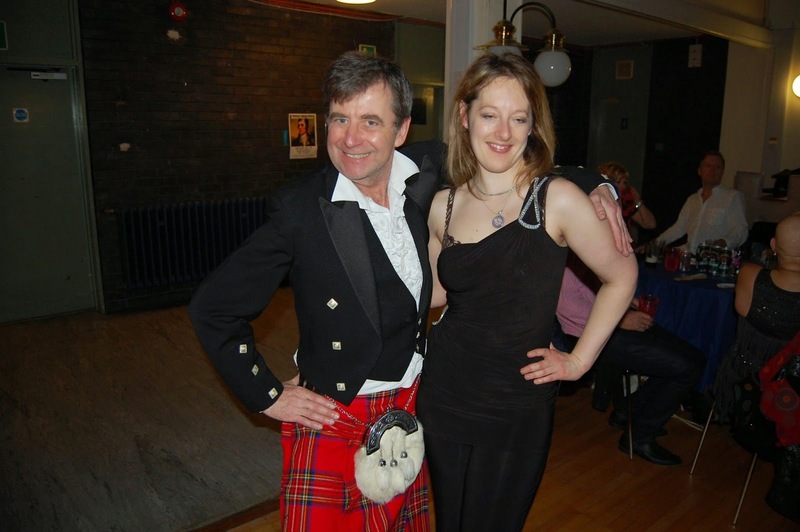 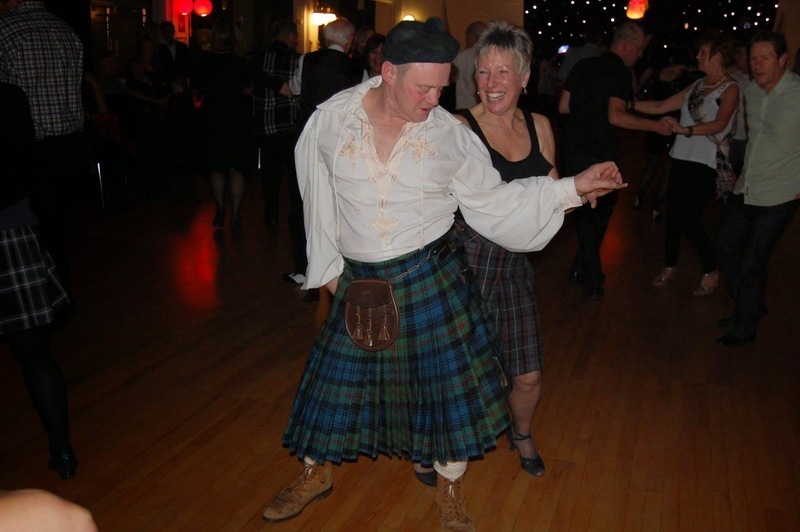 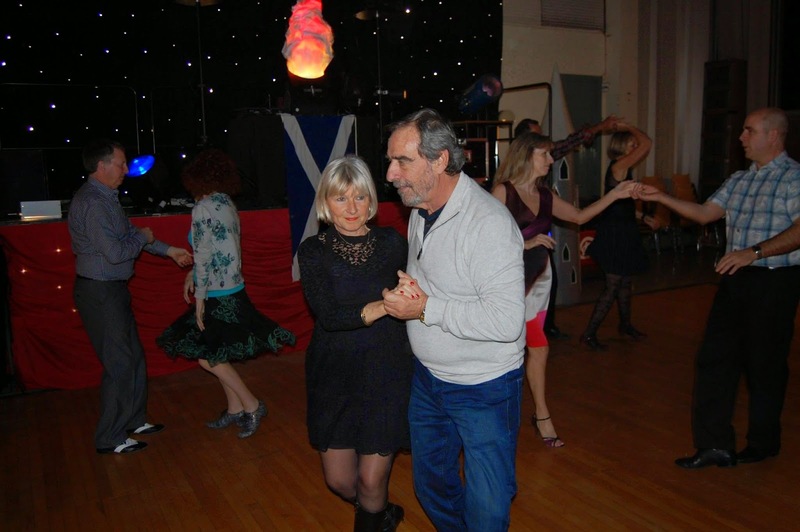 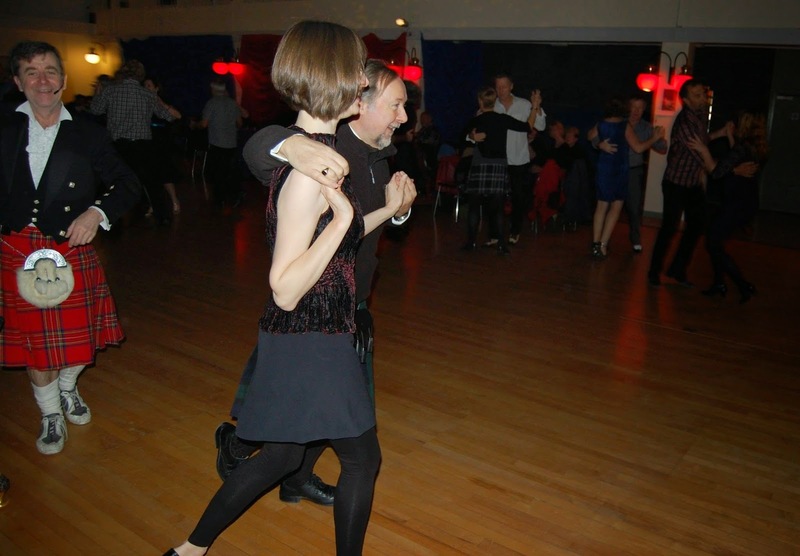 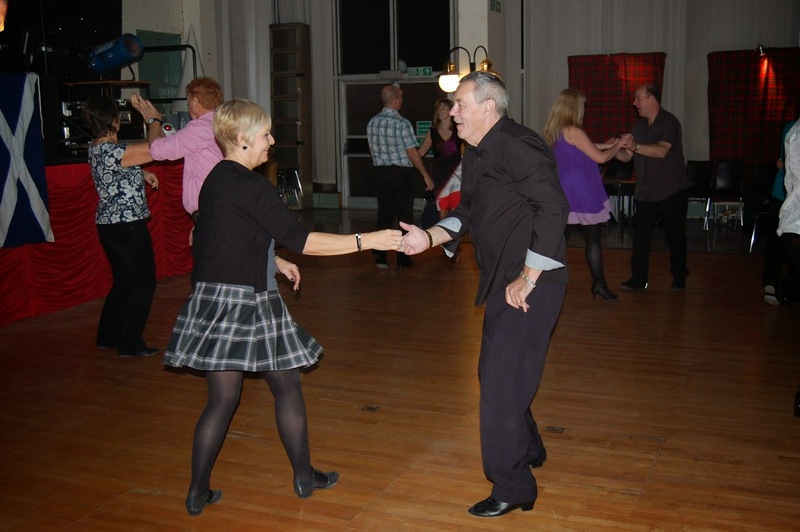 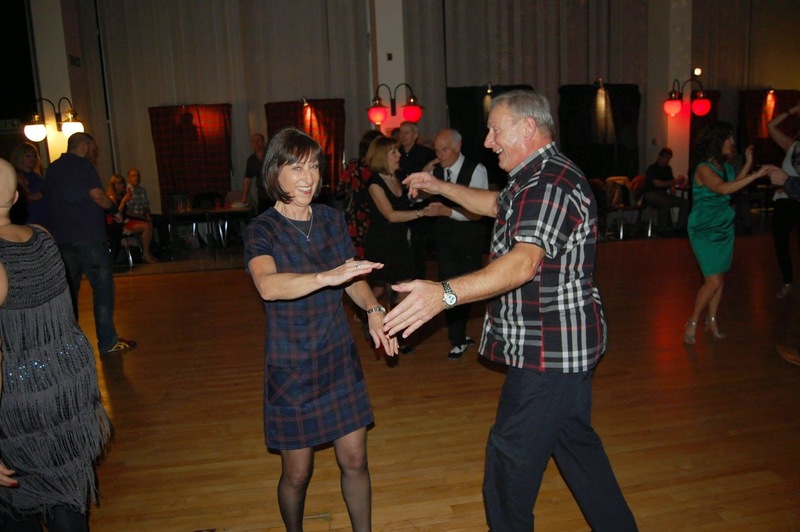 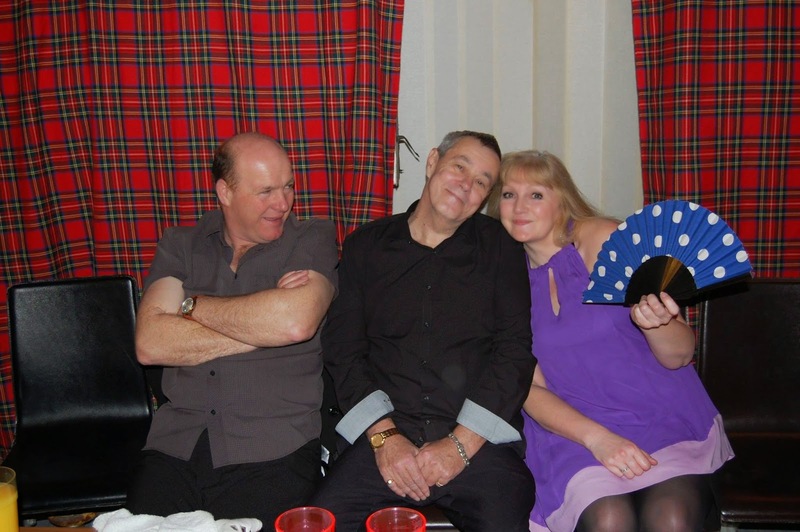 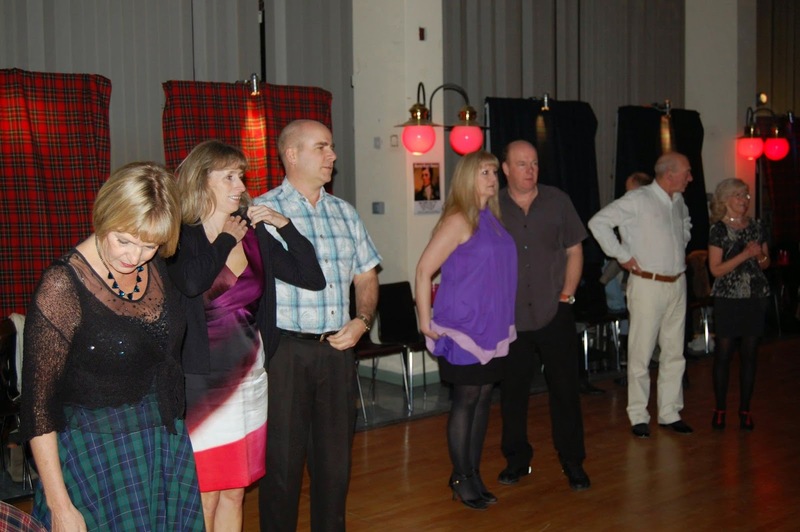 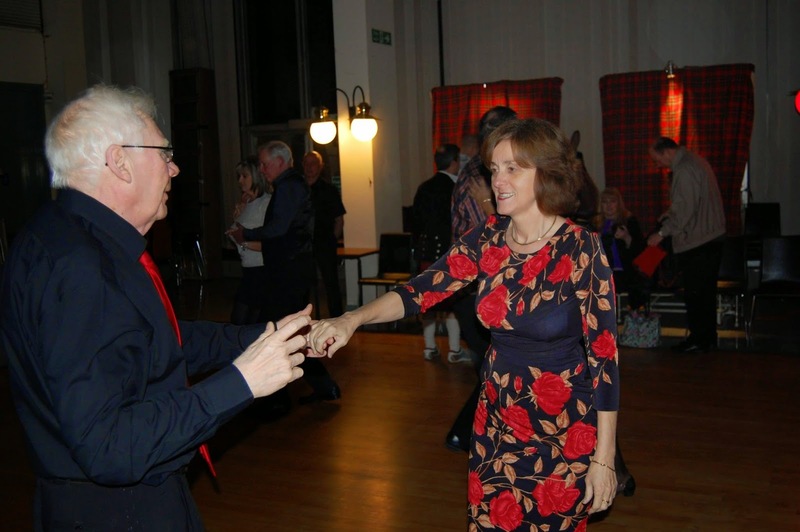 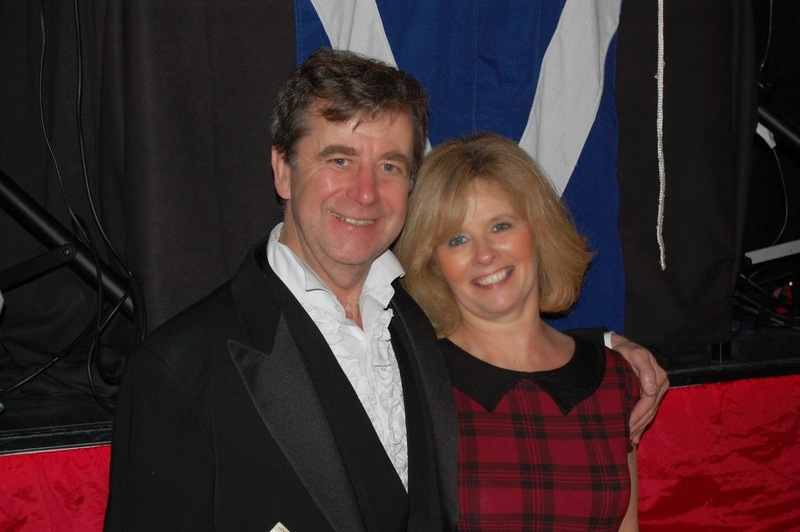 Many people dressed with a touch of Tartan, some people really went for it with their outfits and everyone had a great night - having a taste of Haggis and toasting the lassies with a tot of Scotch - but mostly jiving the night away with friends, new and old. 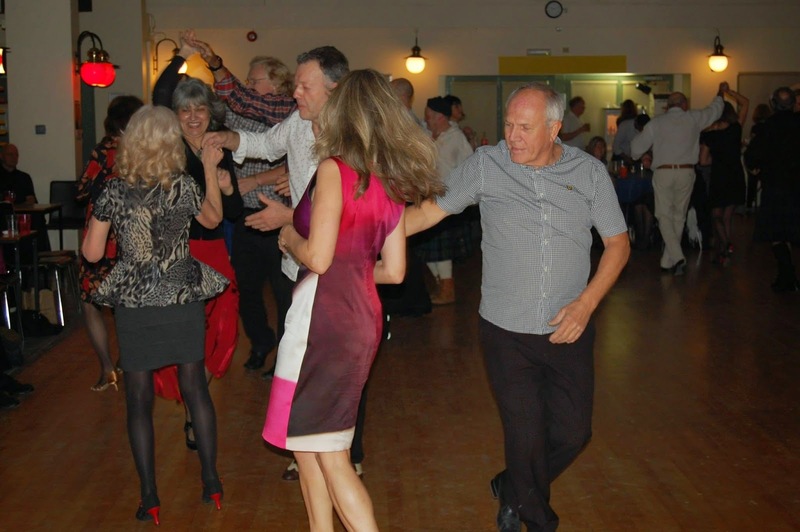 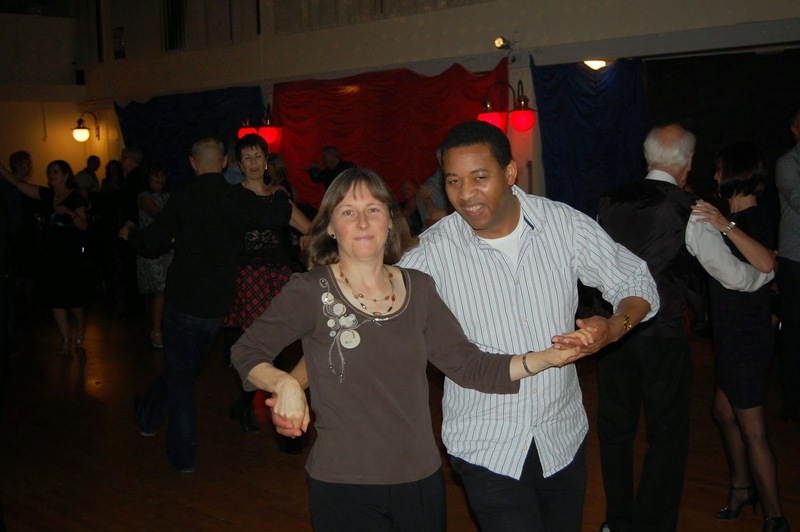 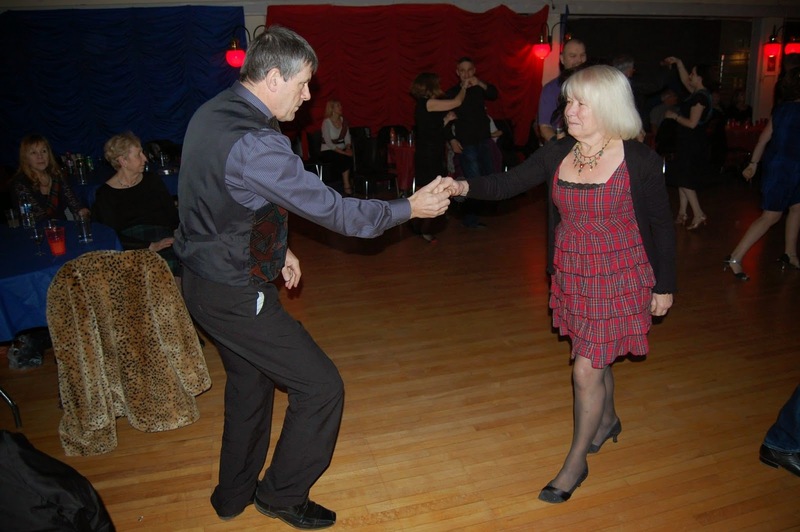 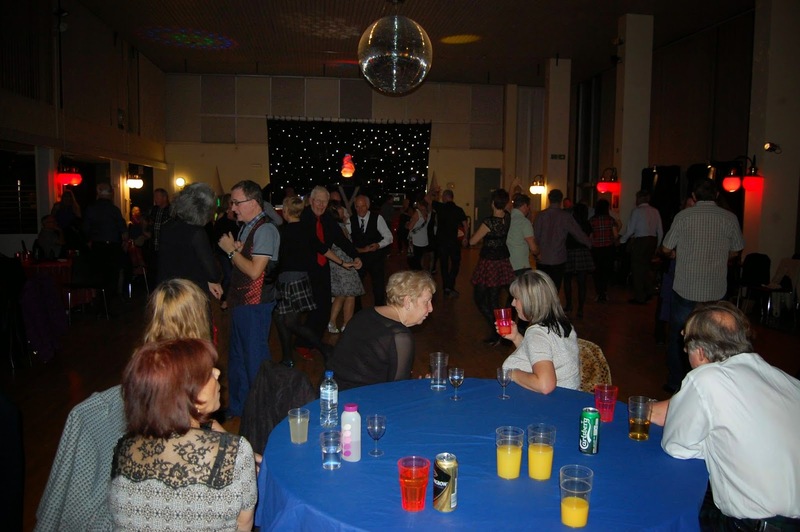 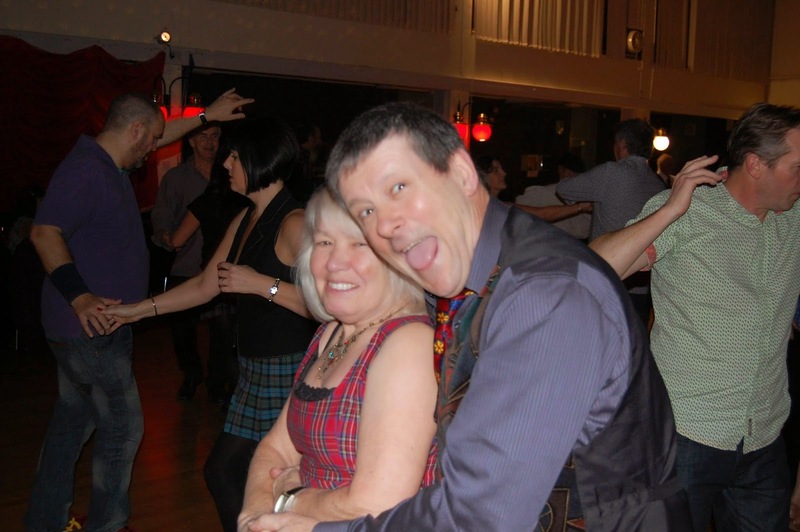 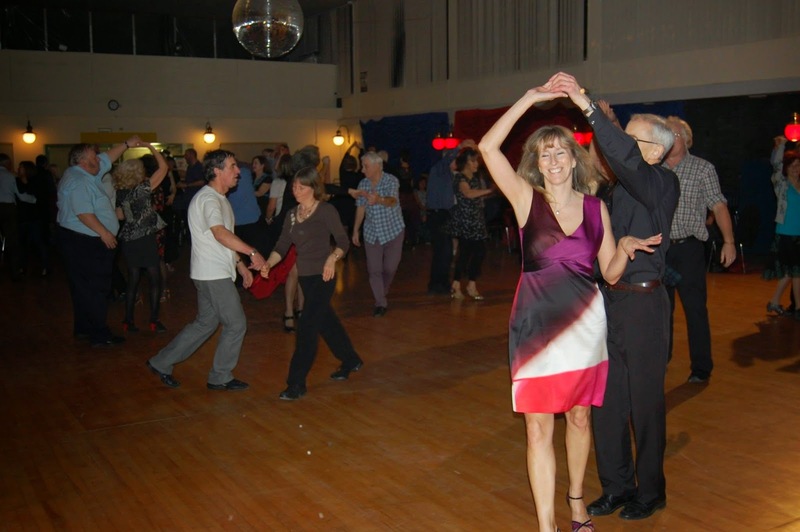 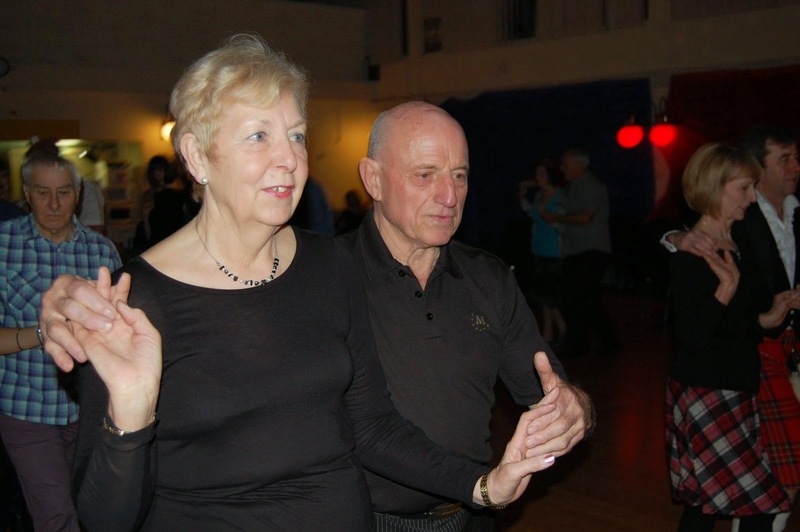 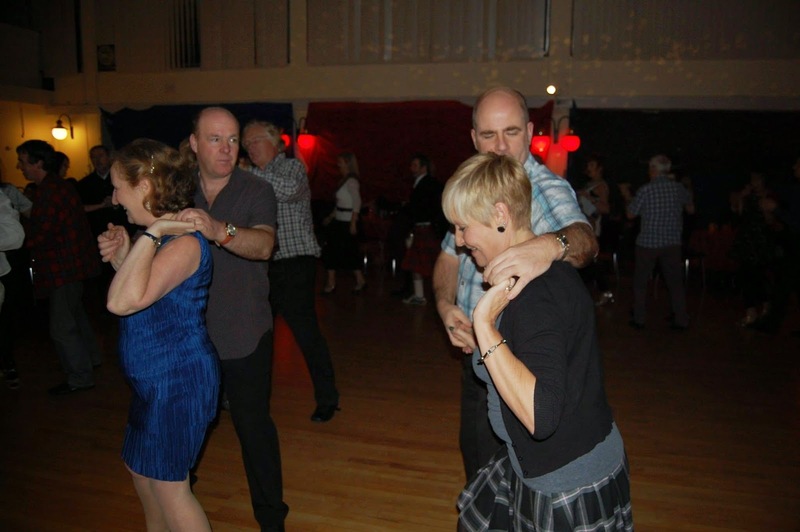 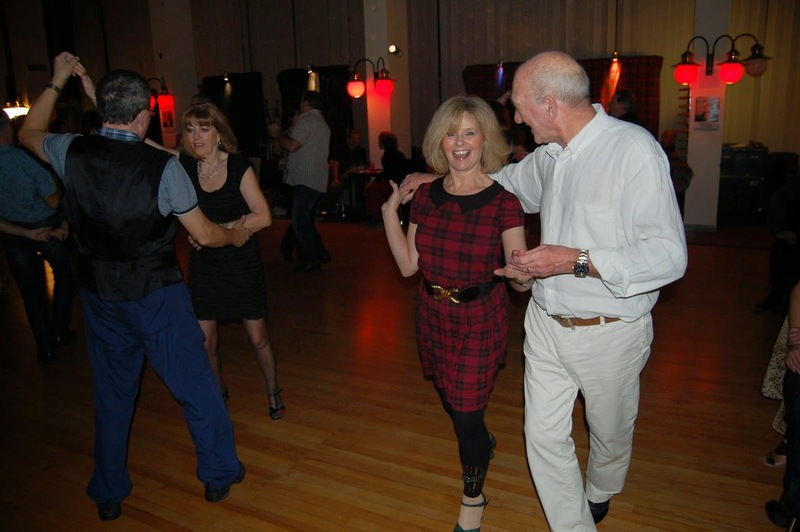 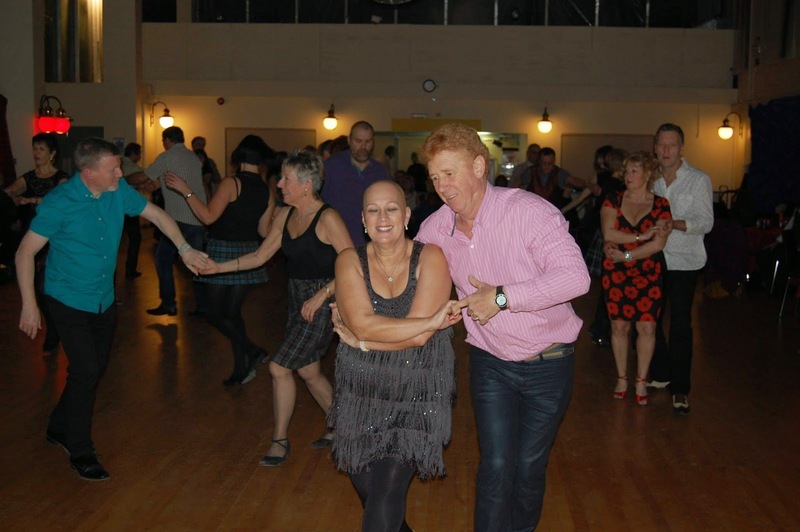 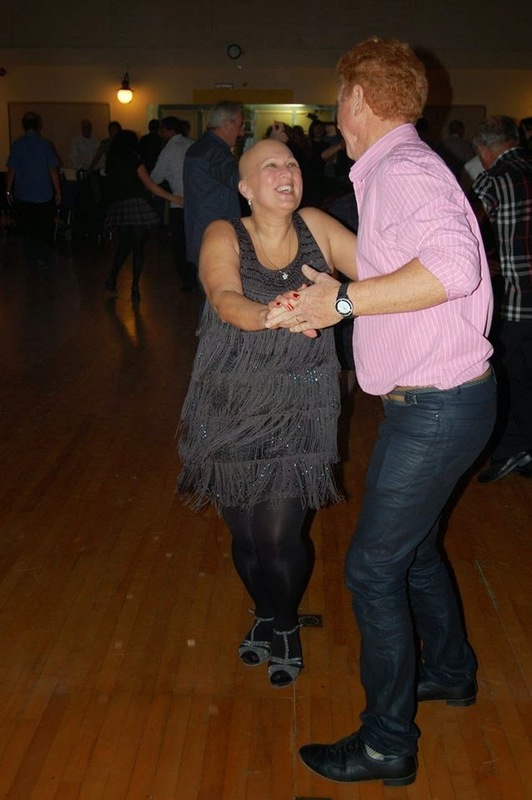 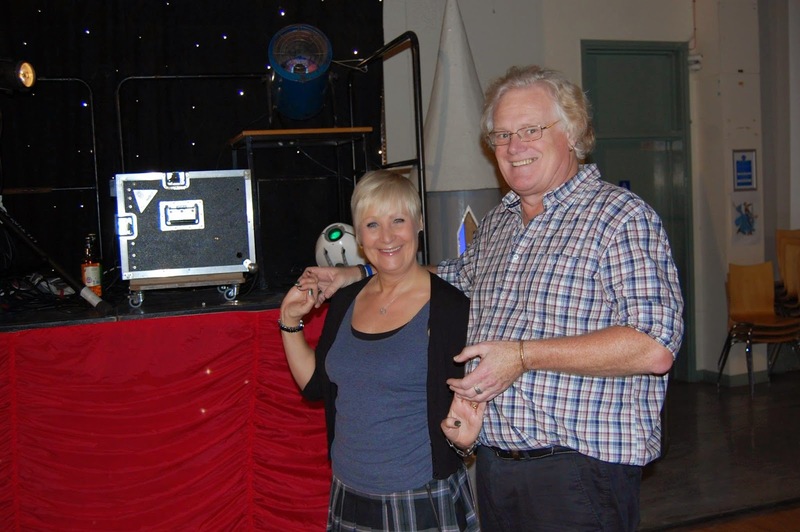 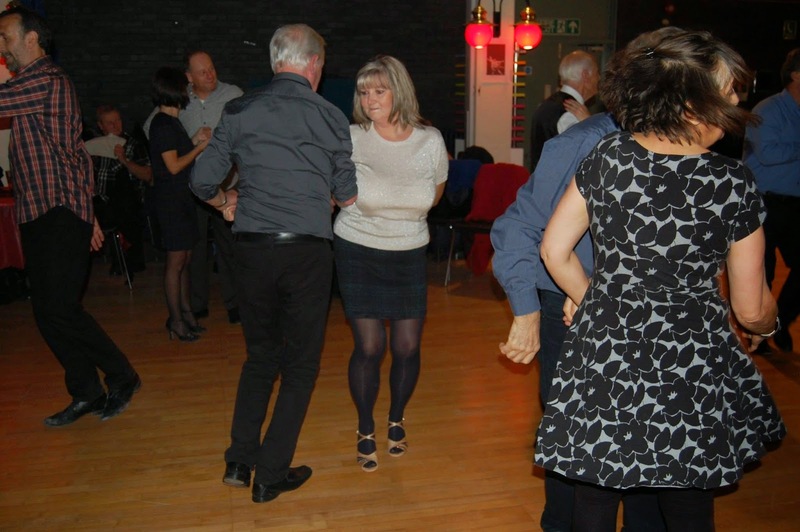 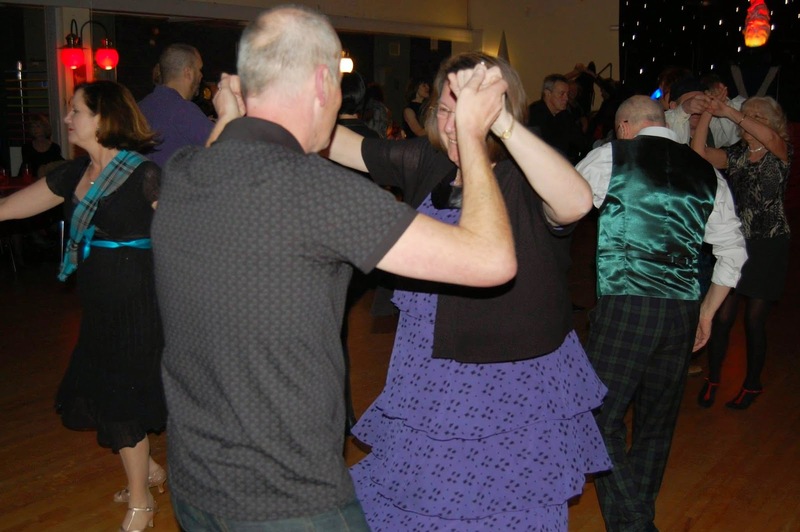 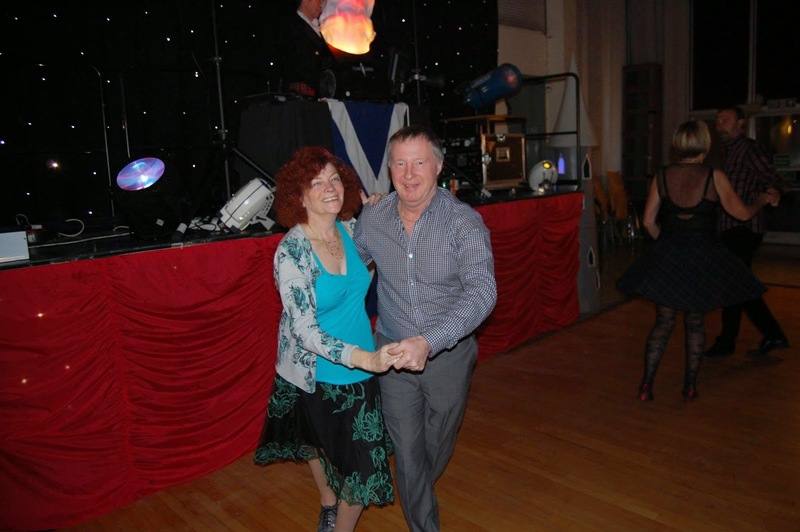 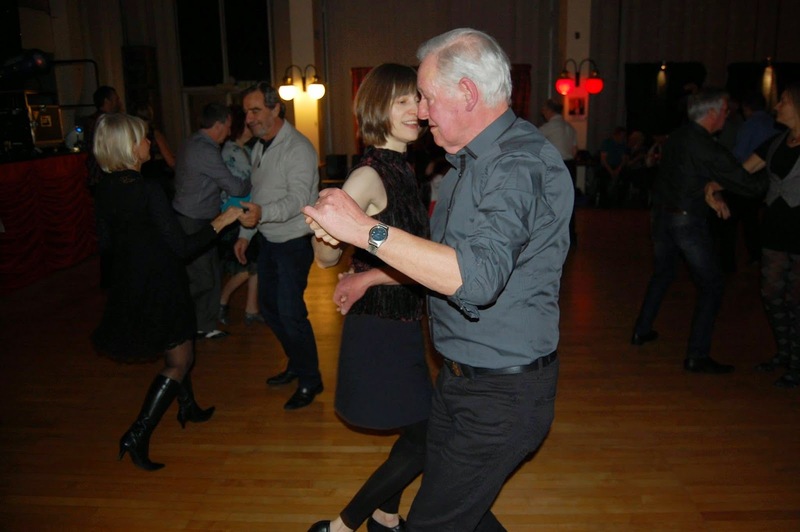 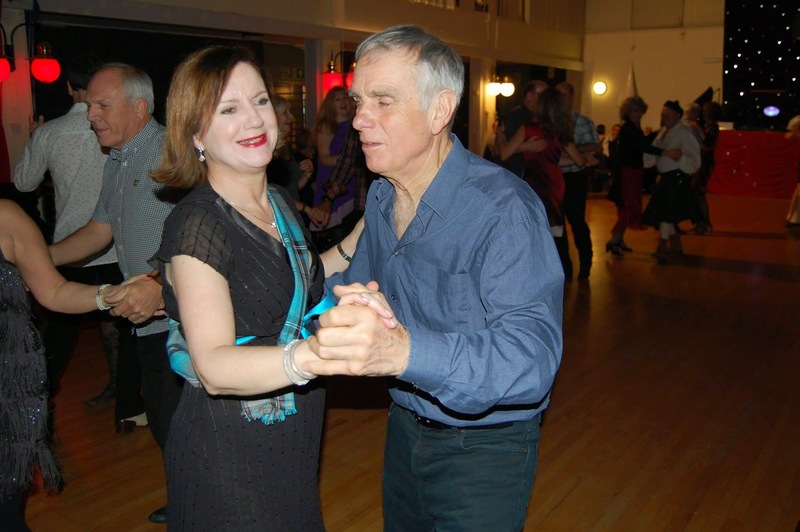 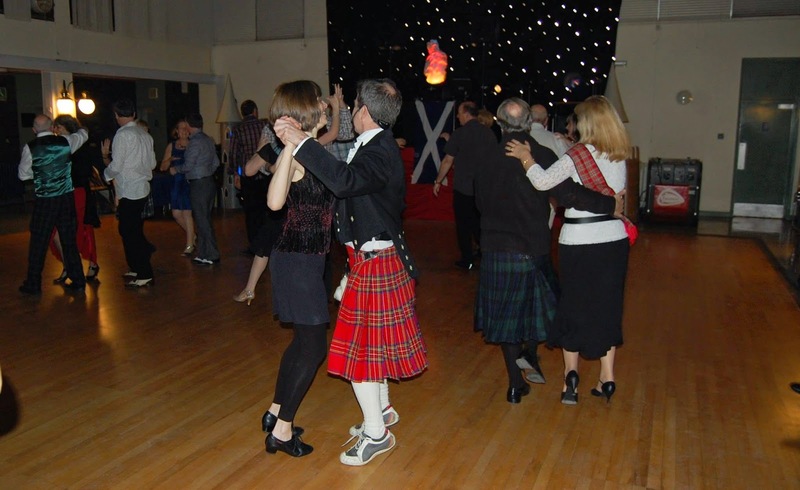 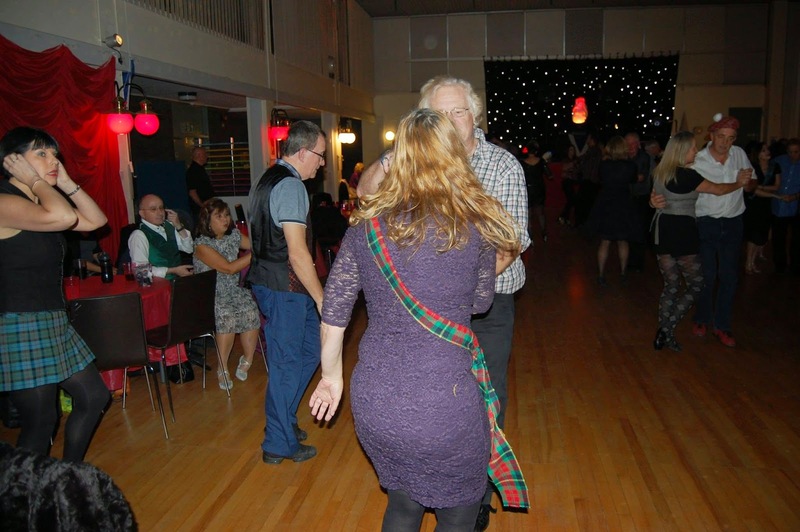 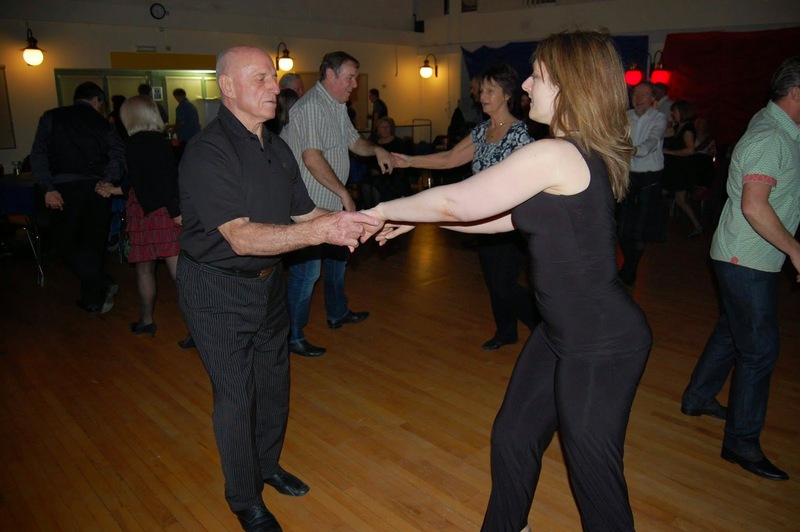 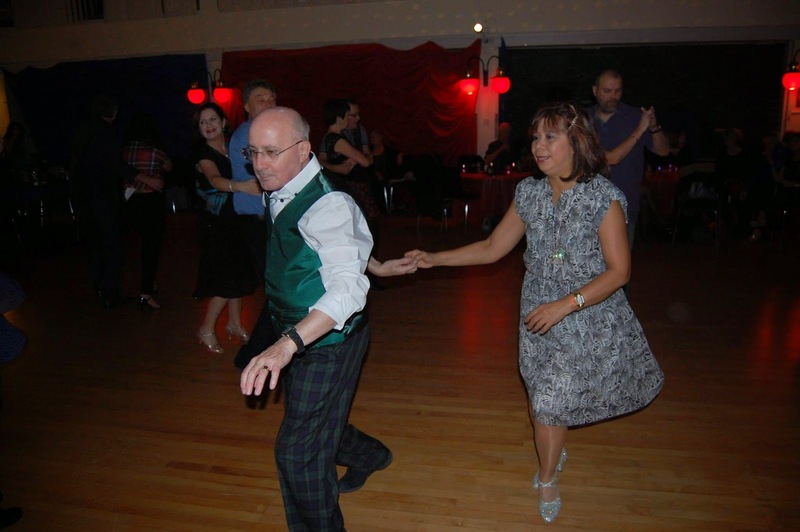 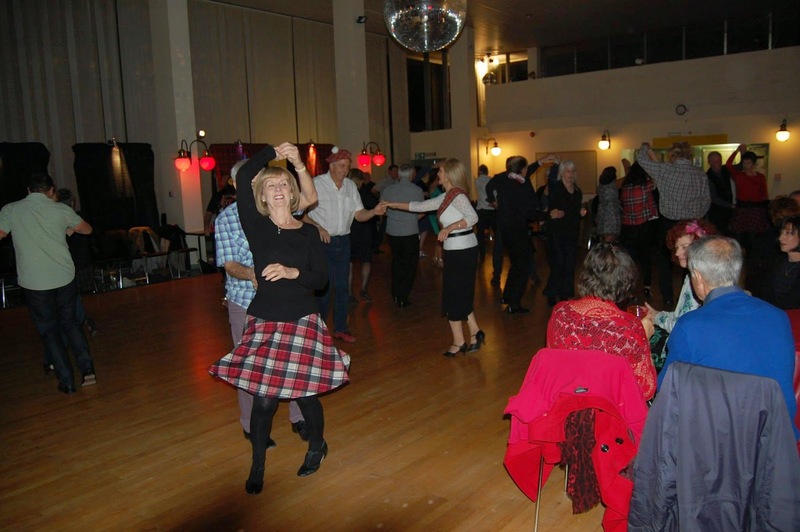 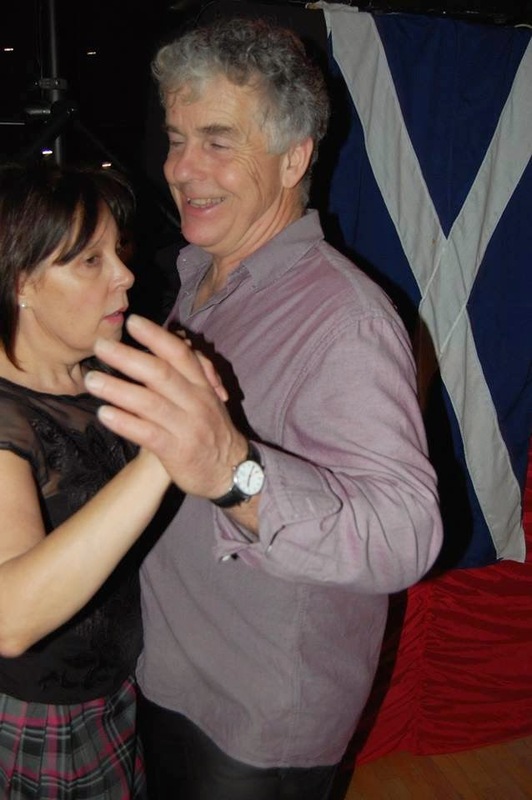 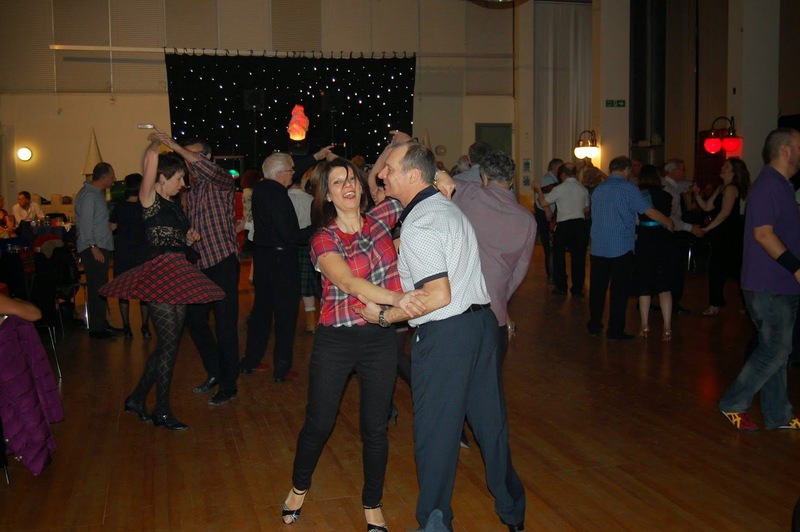 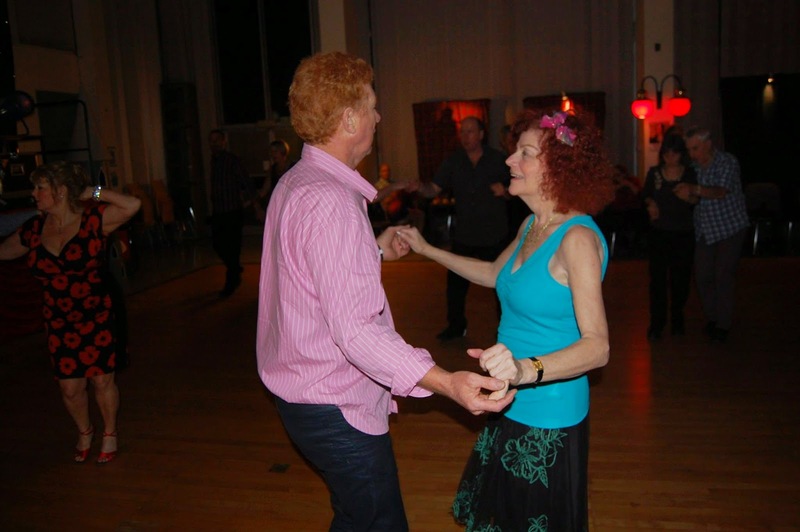 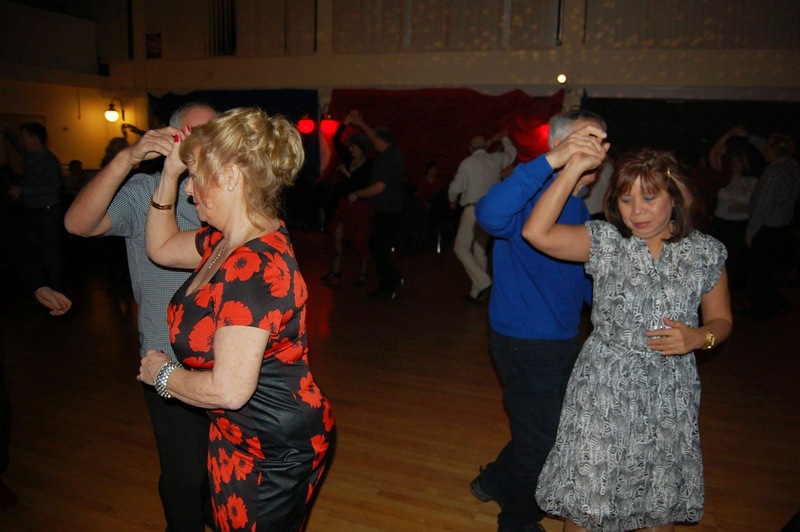 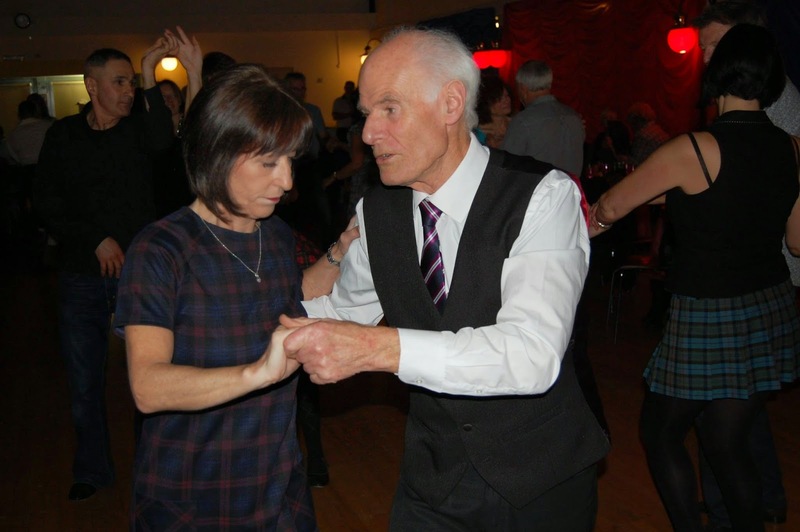 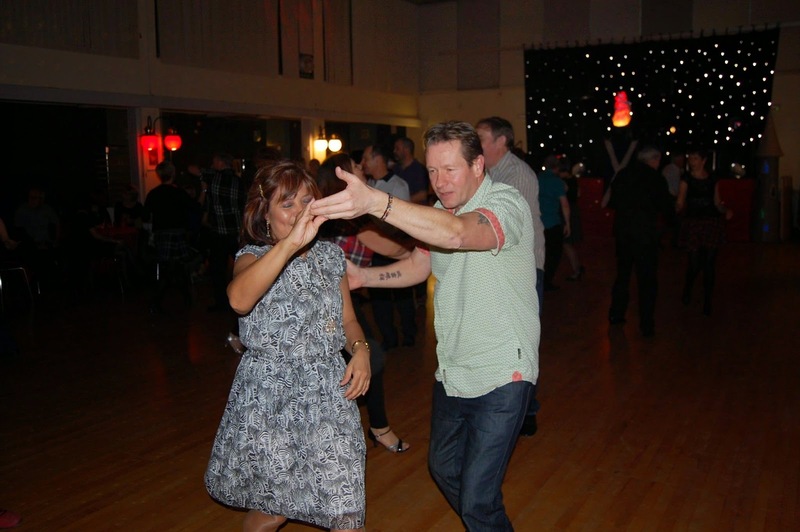 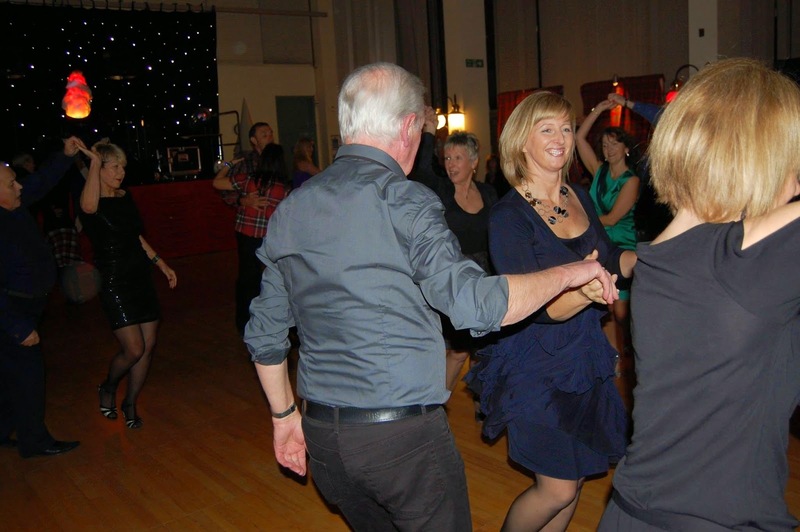 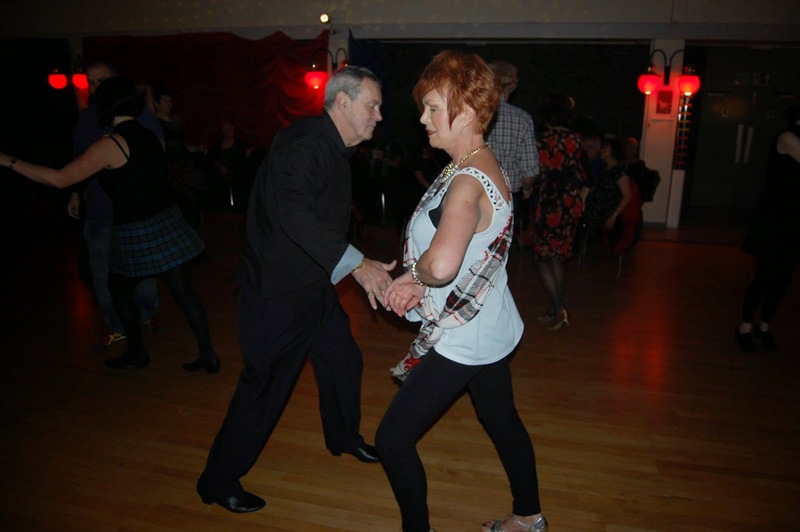 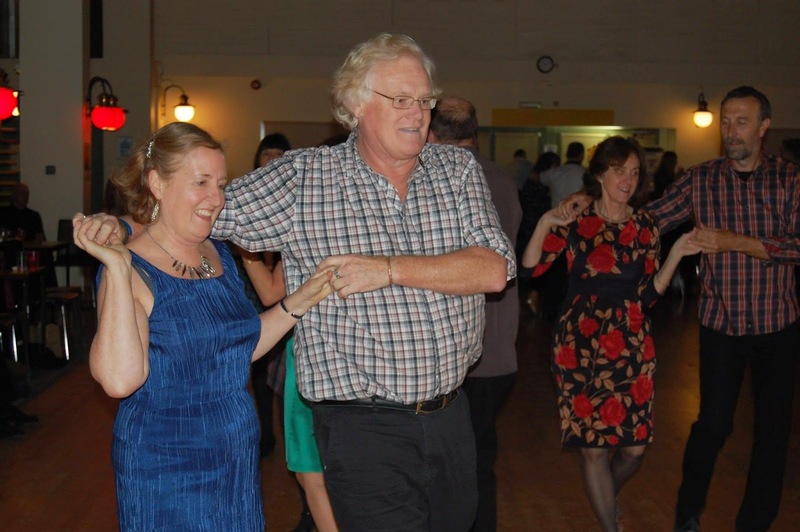 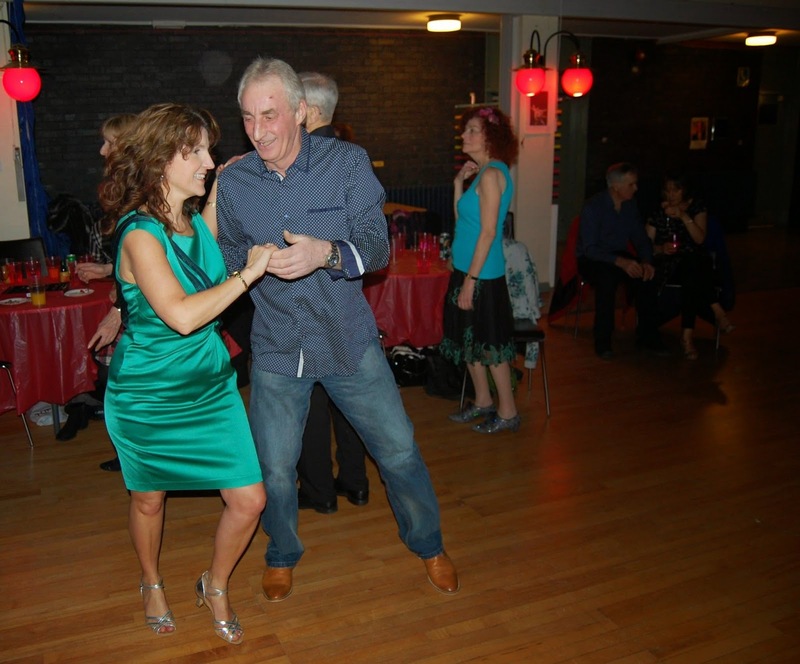 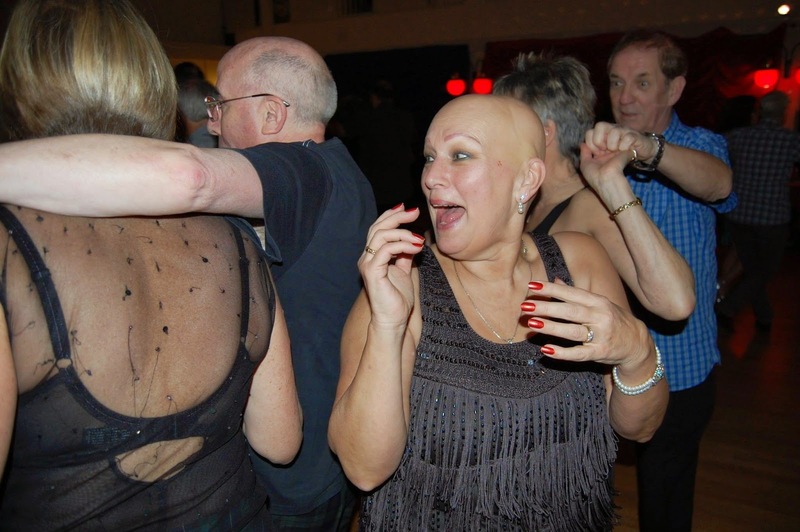 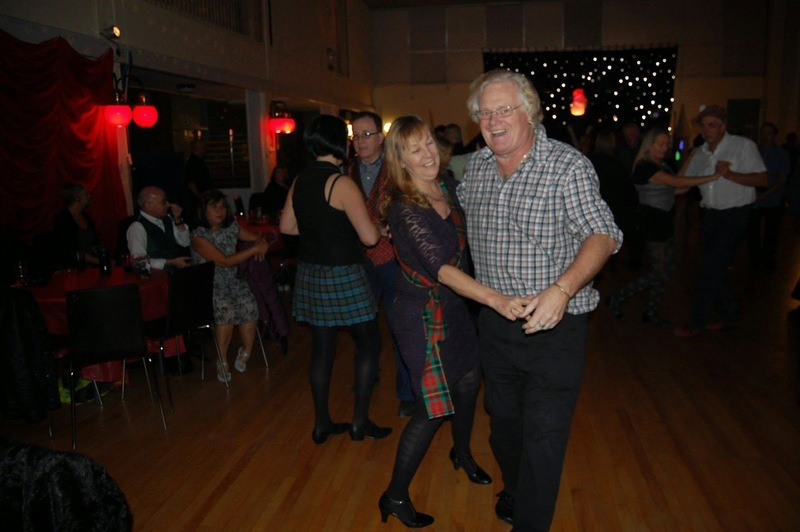 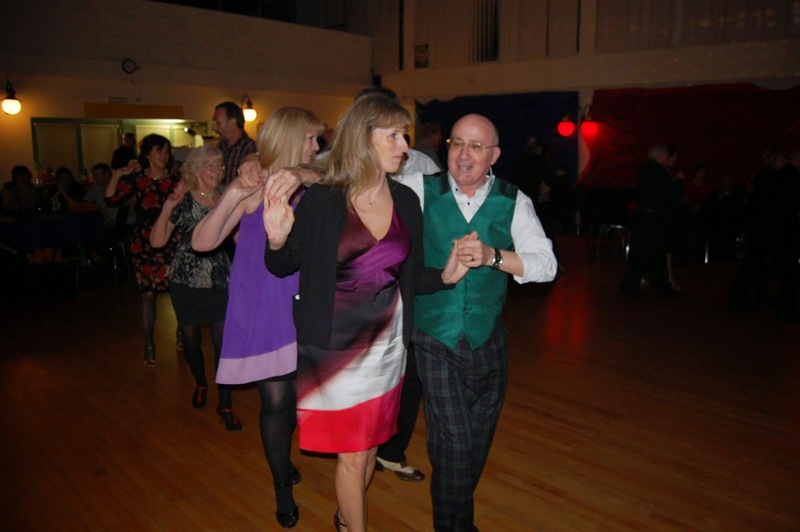 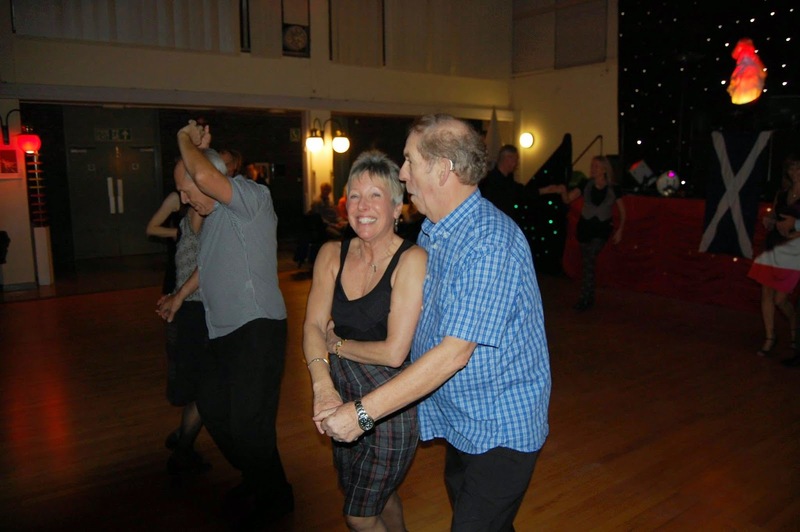 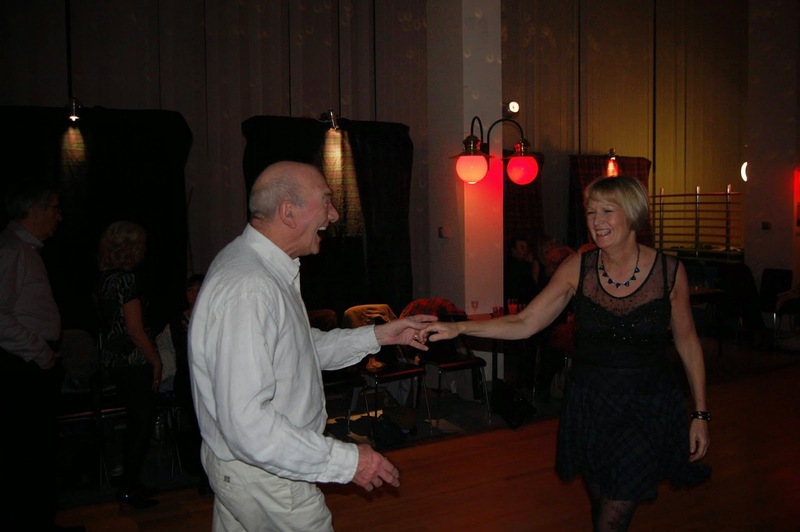 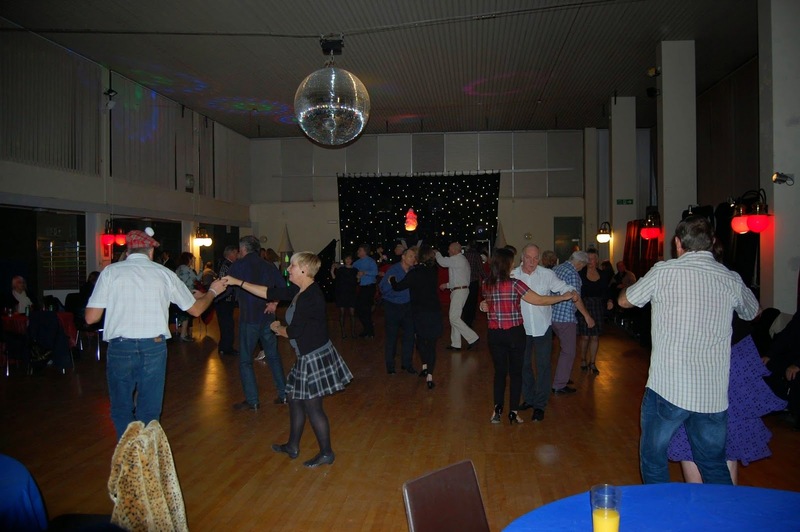 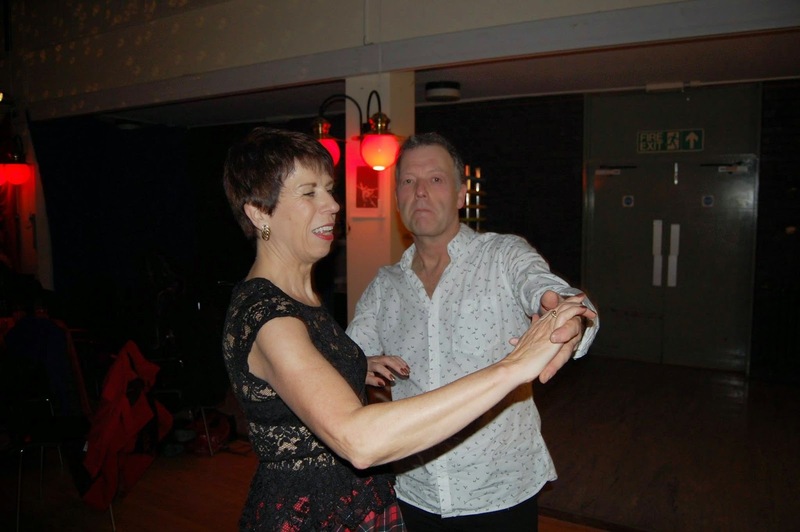 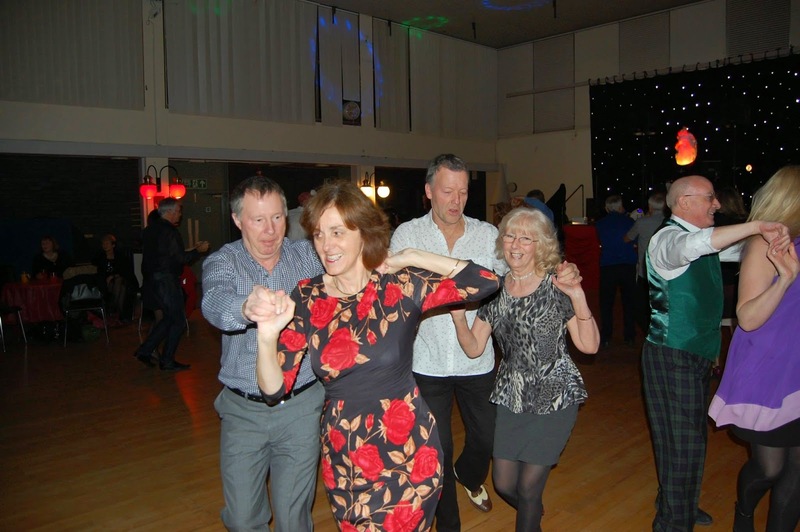 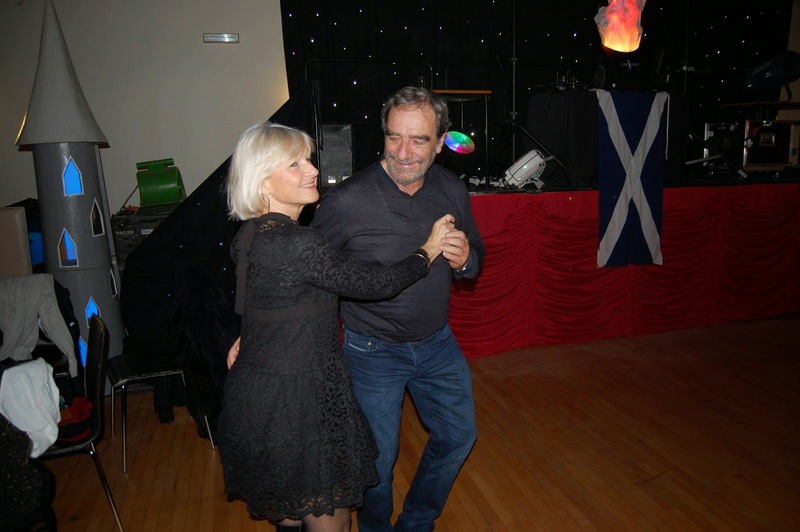 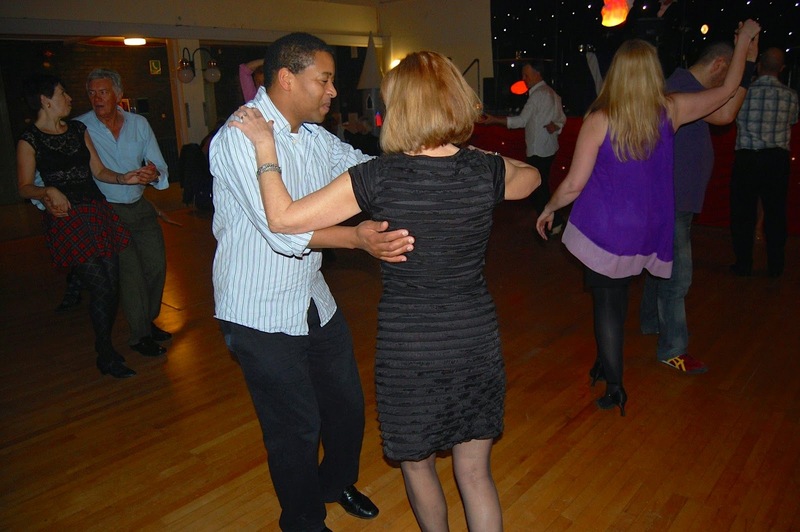 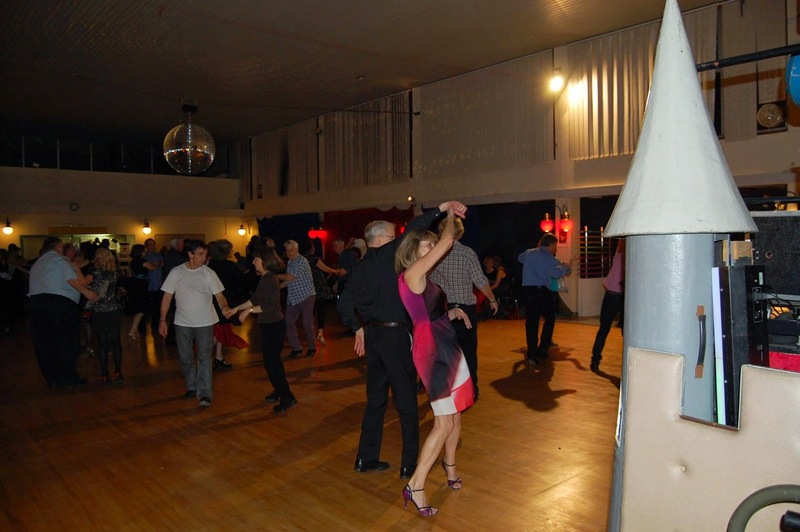 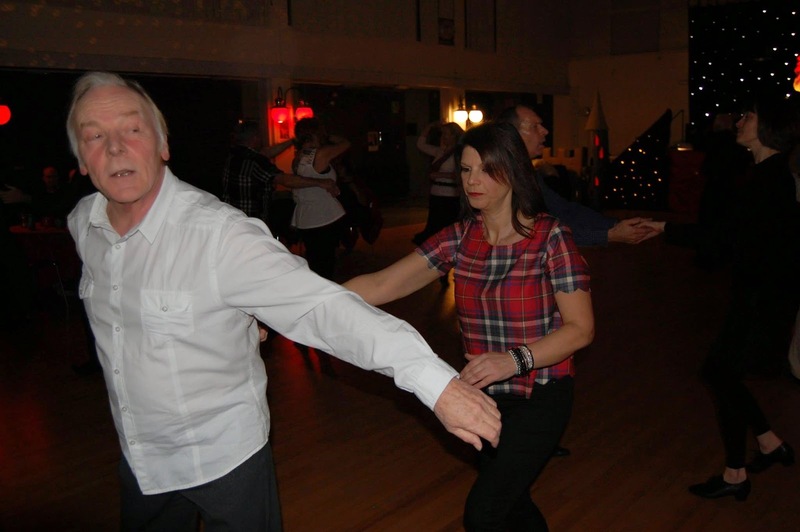 If you missed the fun of Burns Night, there's plenty of other nights to boogie - Friday 30th Jan at East Worthing for Funky Friday and back at the Warren Ballroom for a Request Night on Sat 31st - the party never ends! 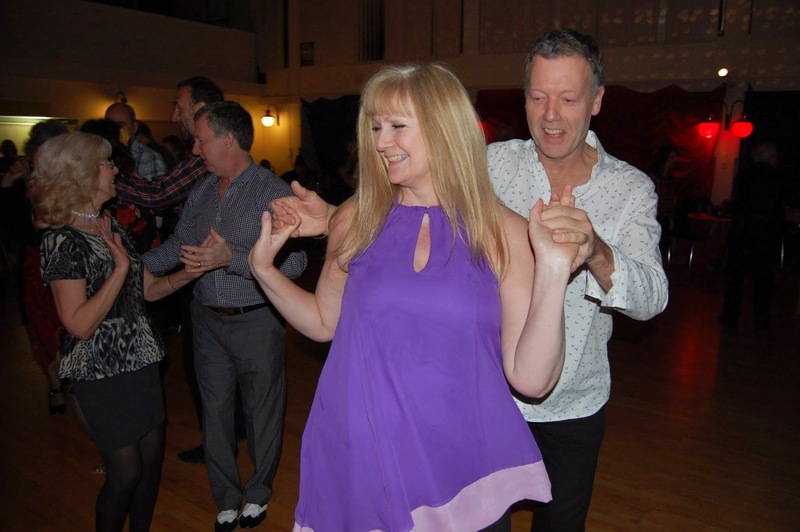 And even better, you can save £1 by getting your tickets in advance - just £6 for Friday and £7 for Saturday if you pay in advance - but remember to give us your request for Saturday. 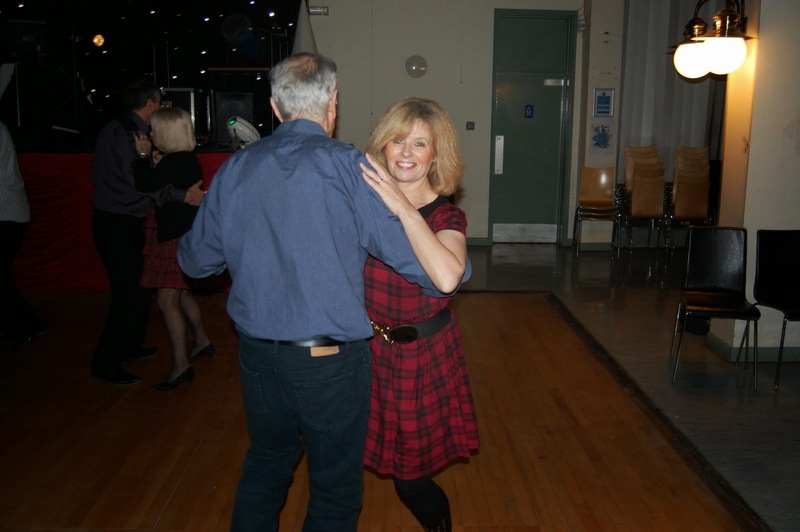 This video is a bit blurred due to the low light conditions - but it captures the moment! 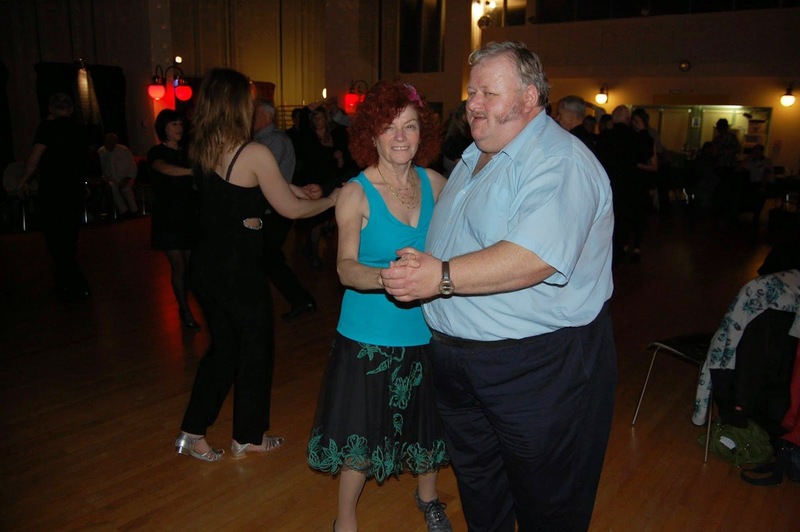 Please click on the picture to see a larger picture and click on each picture to see the next one and scroll through the photos.